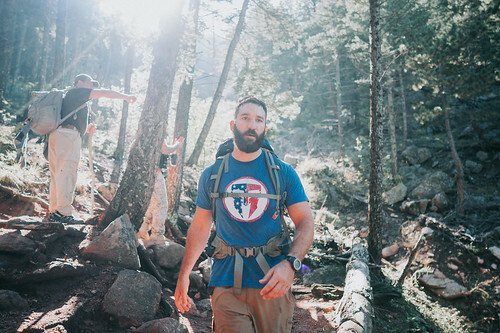 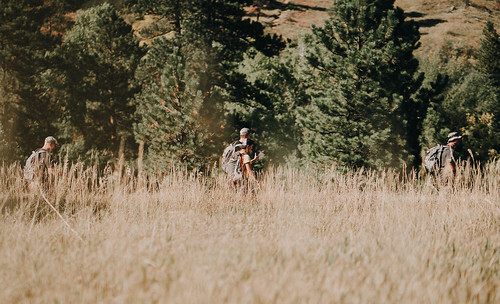 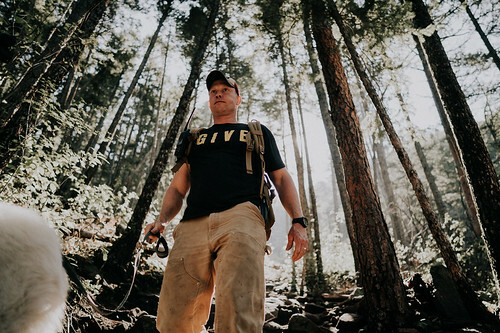 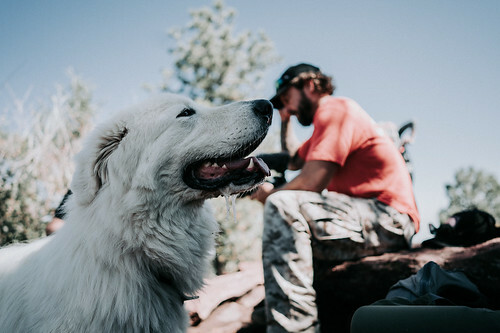 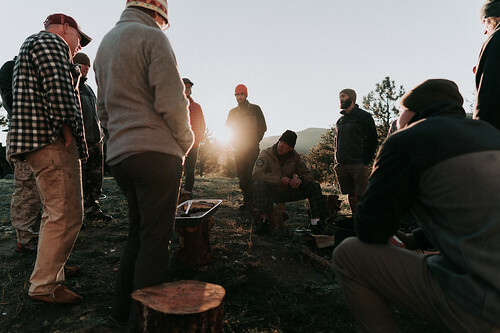 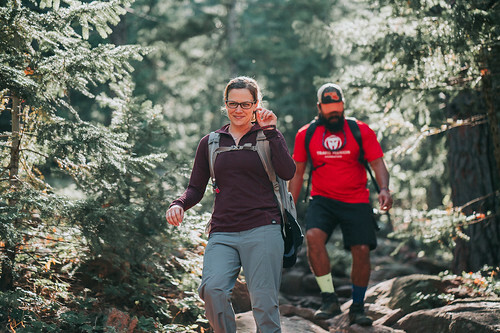 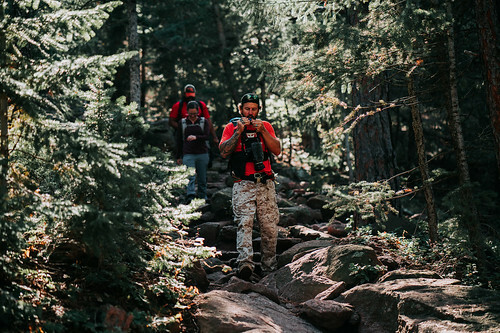 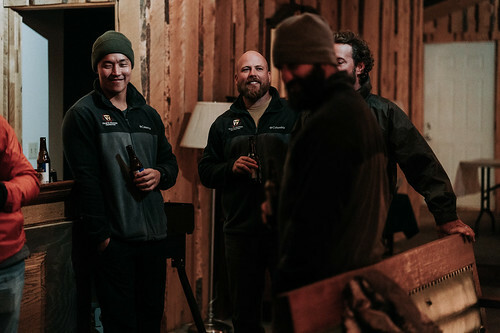 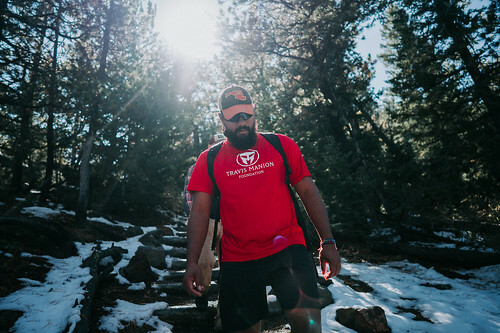 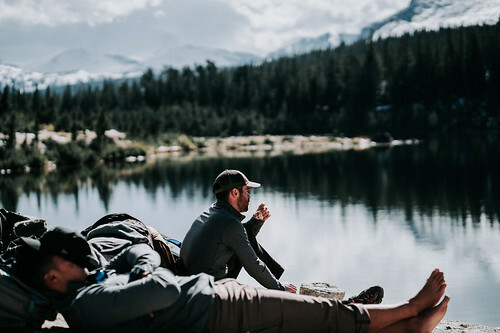 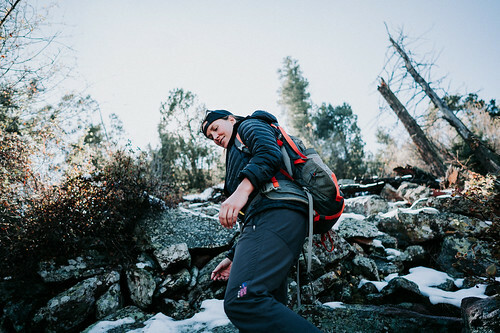 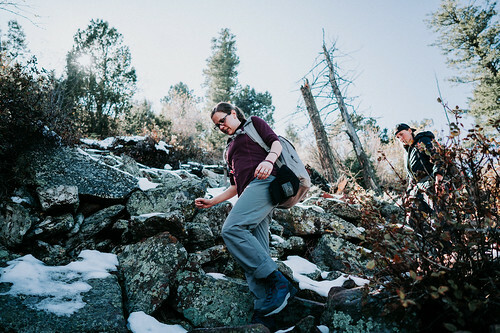 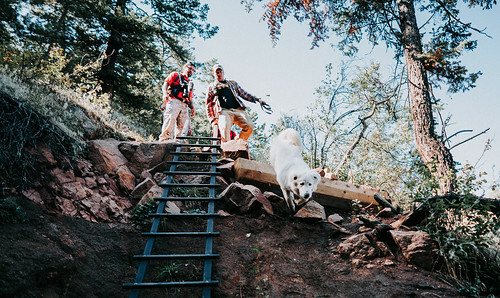 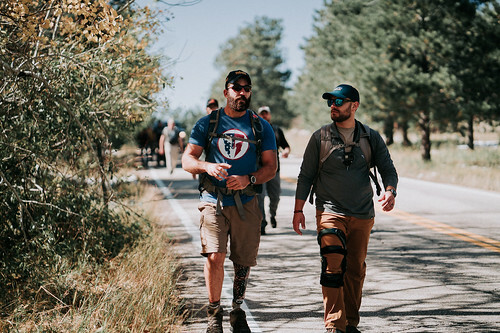 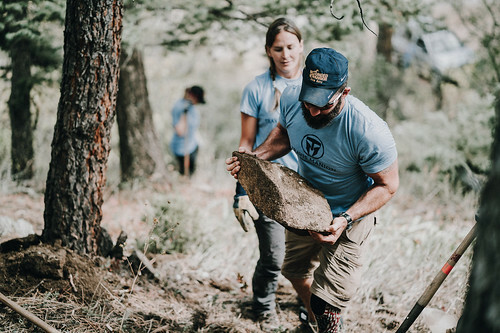 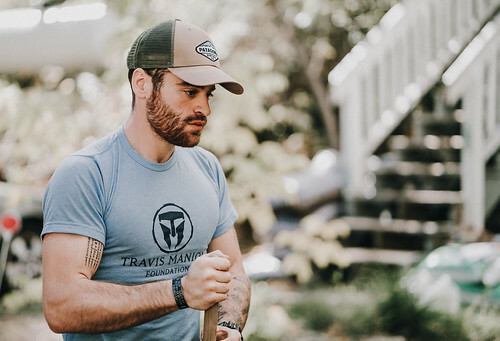 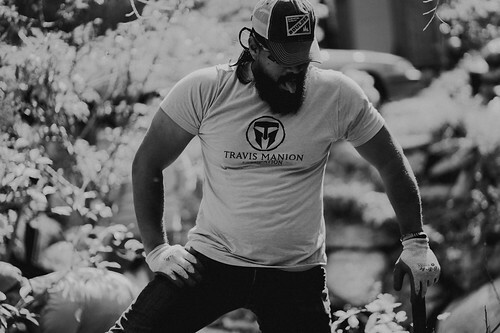 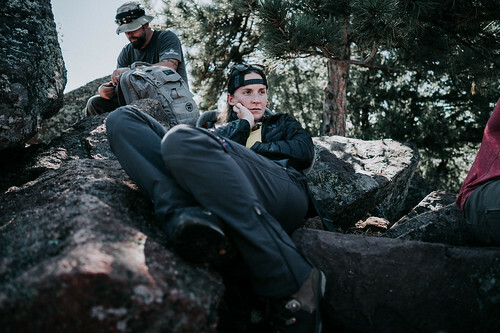 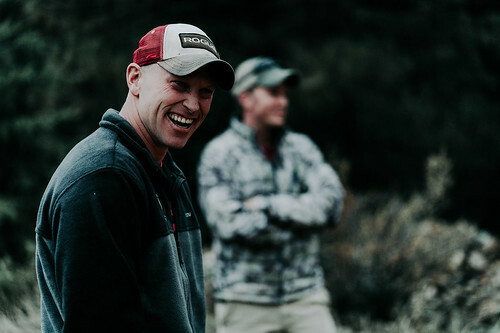 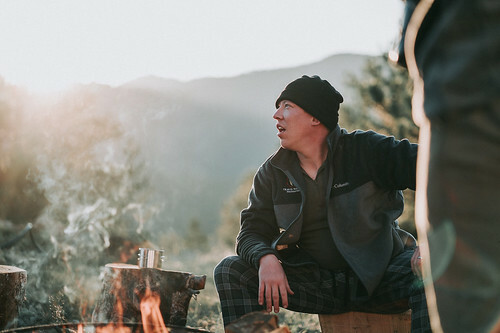 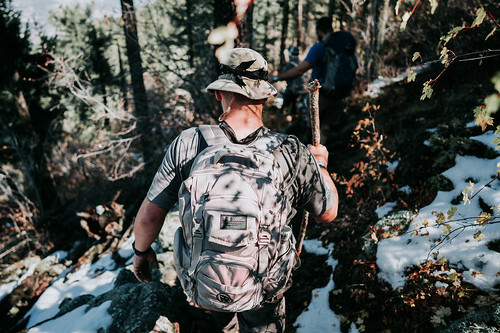 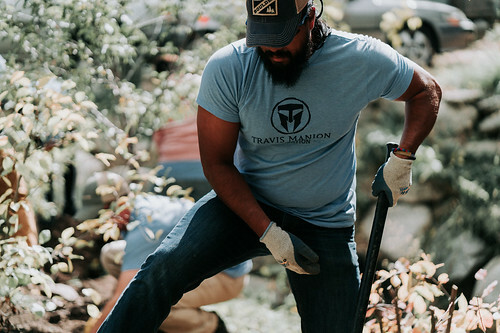 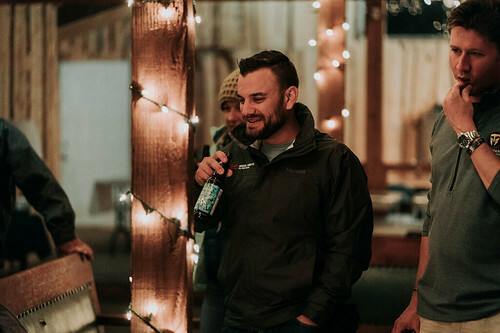 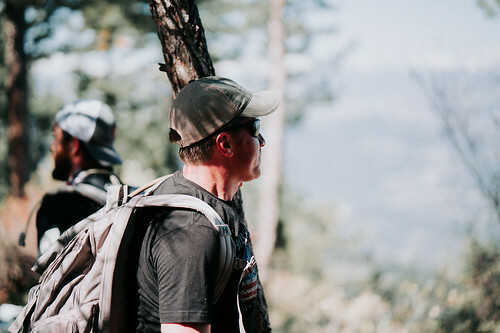 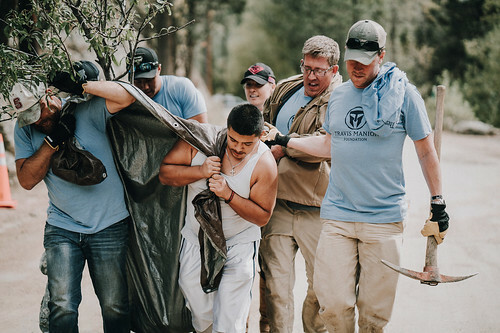 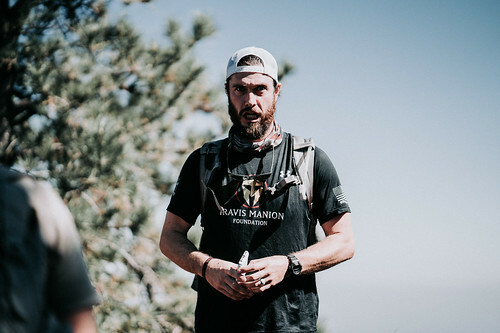 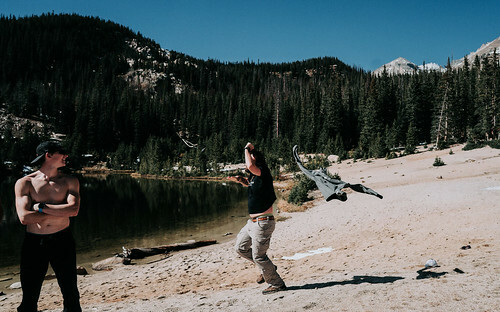 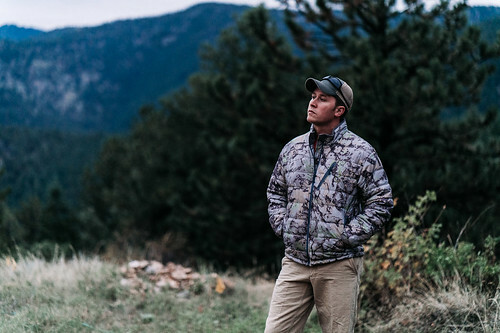 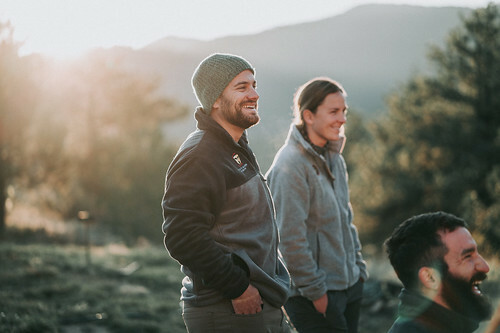 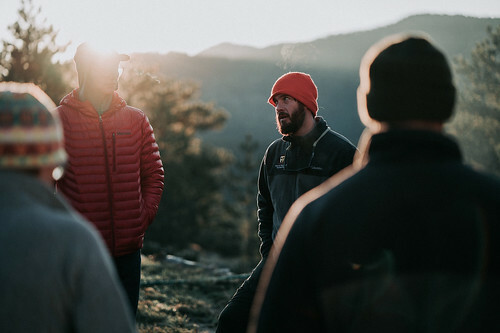 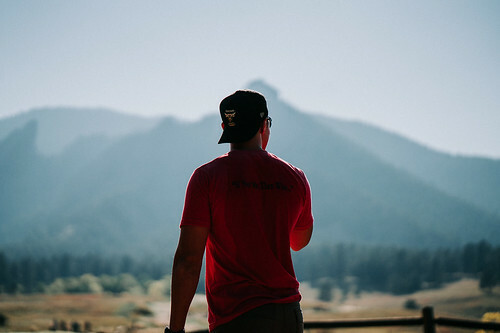 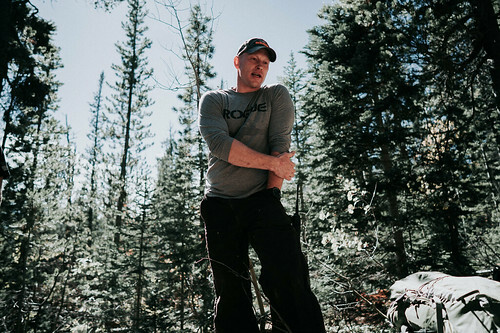 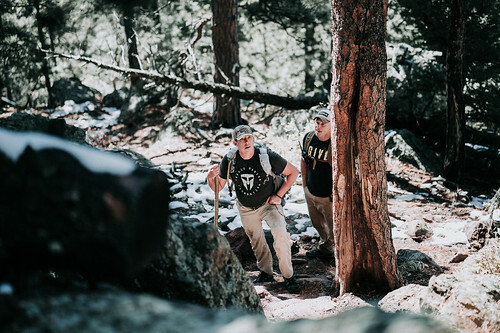 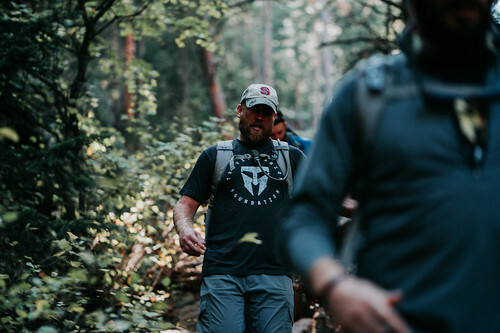 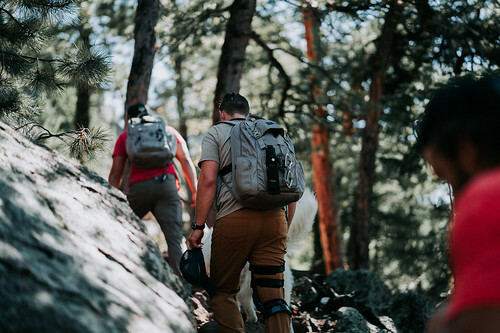 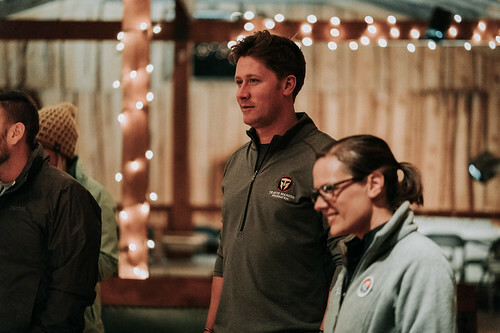 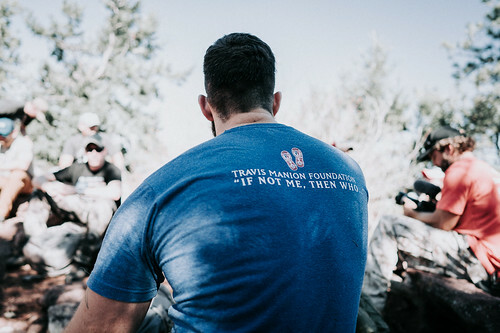 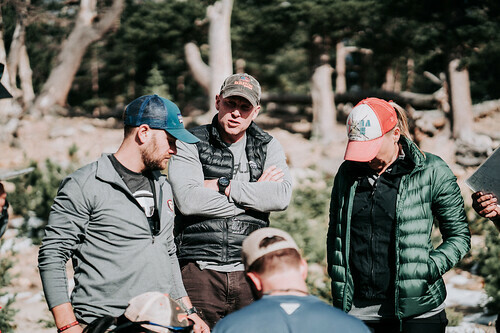 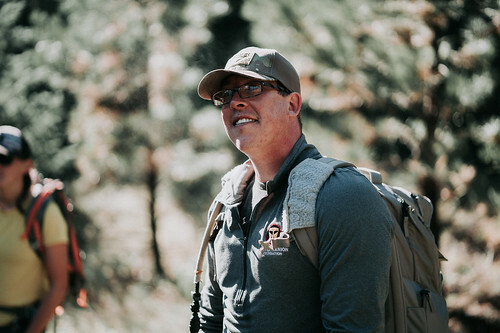 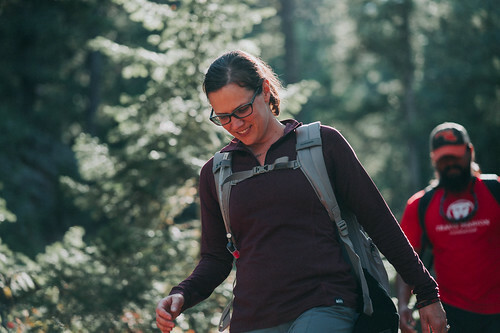 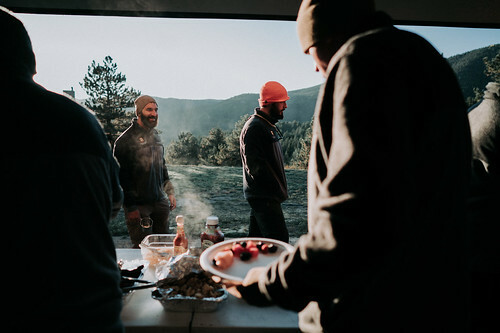 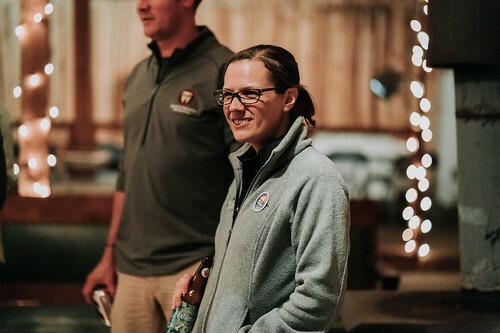 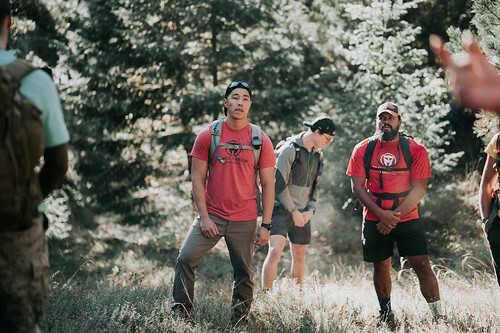 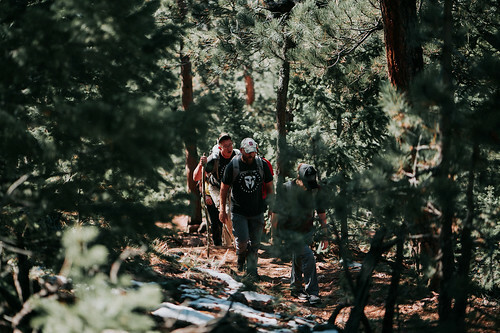 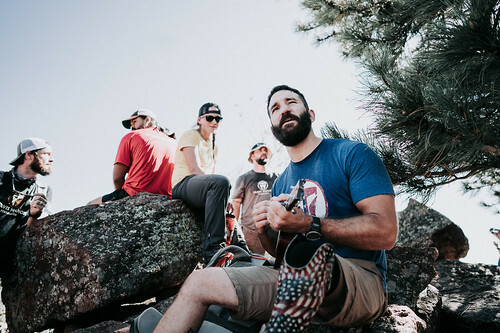 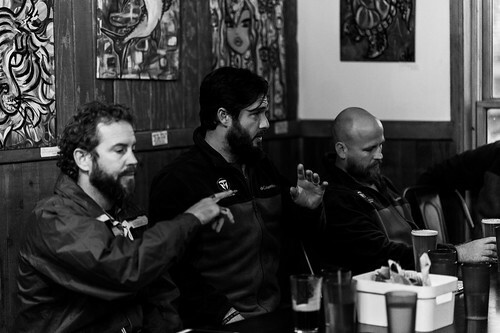 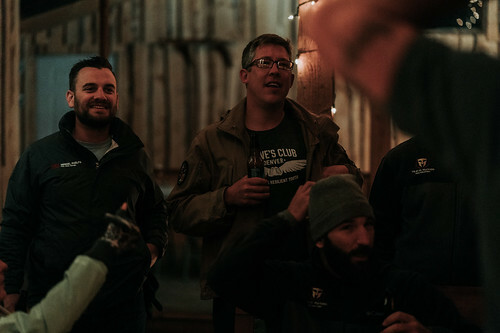 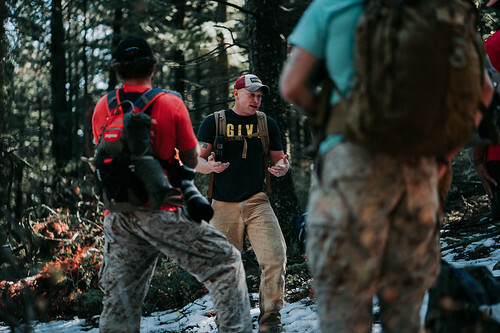 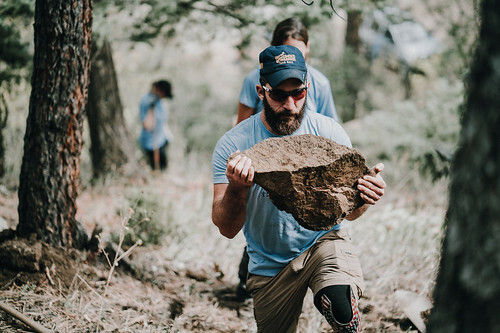 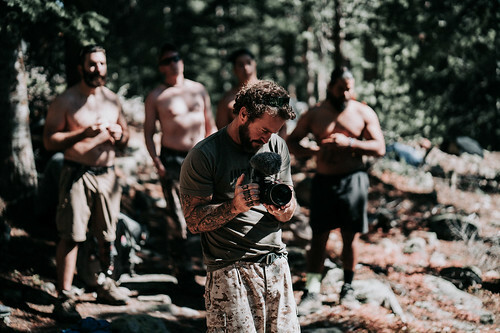 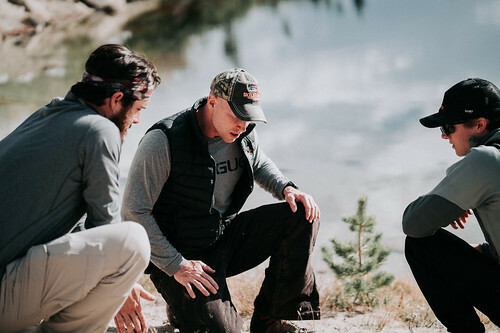 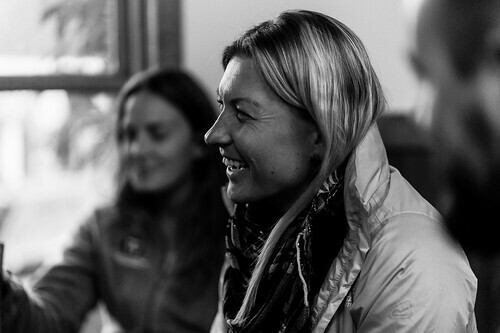 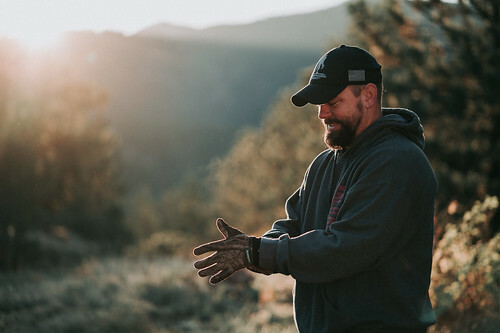 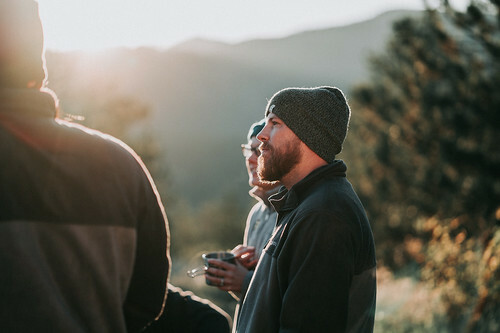 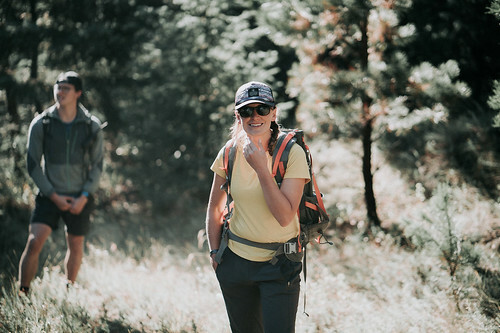 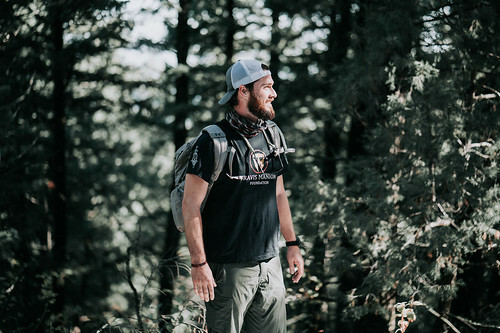 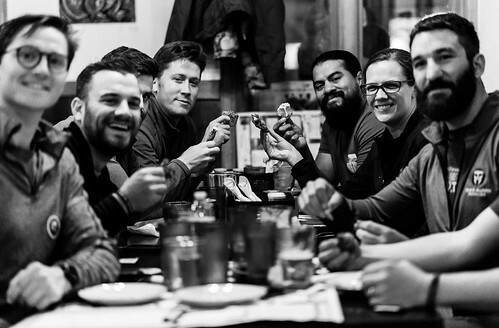 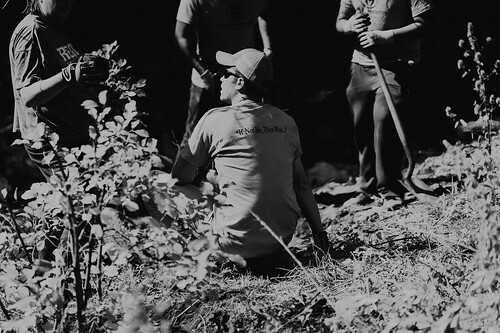 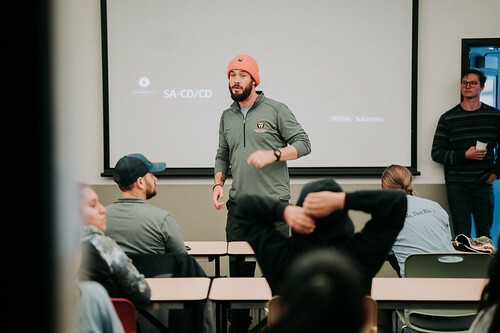 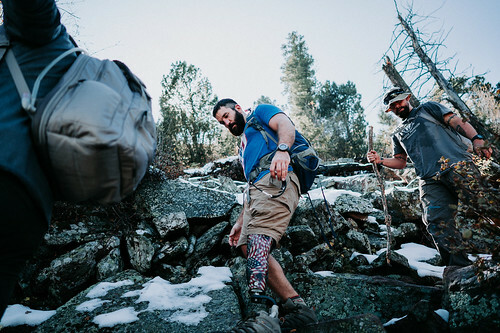 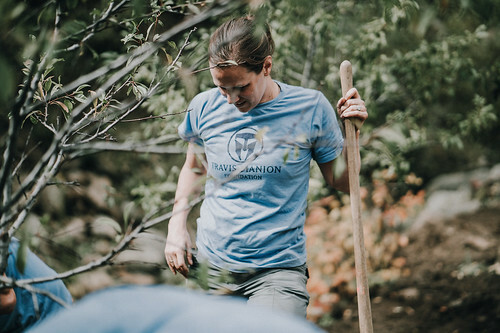 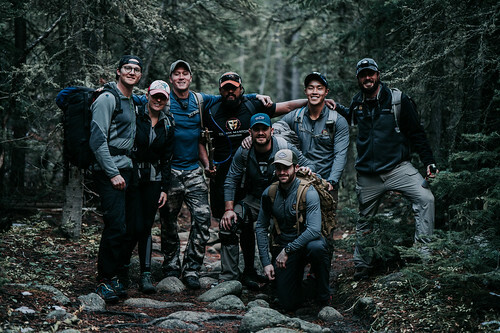 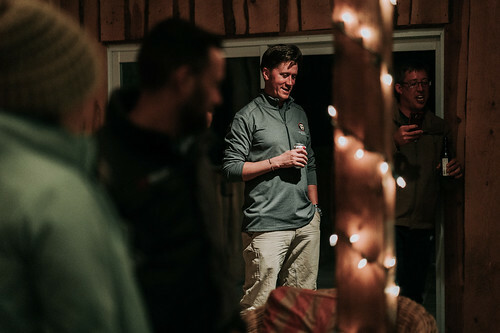 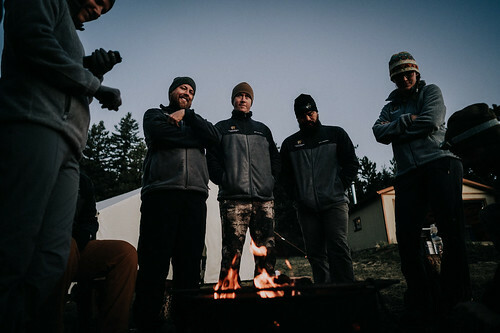 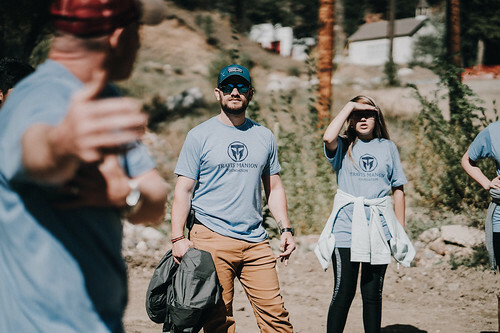 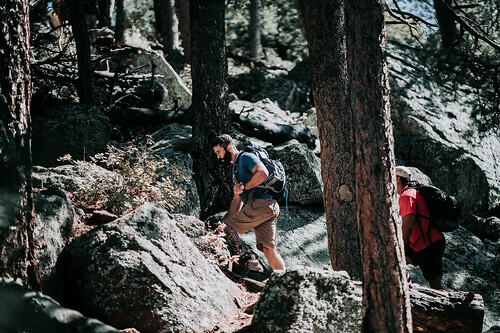 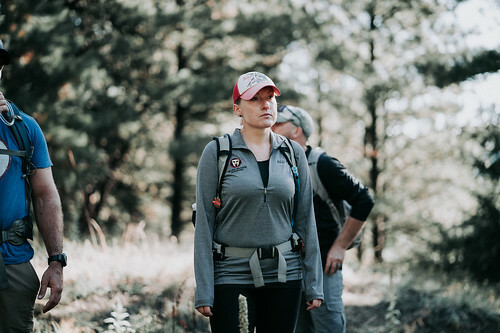 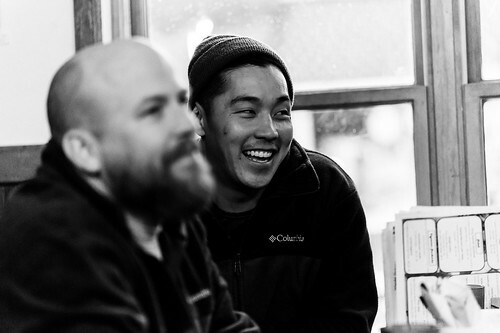 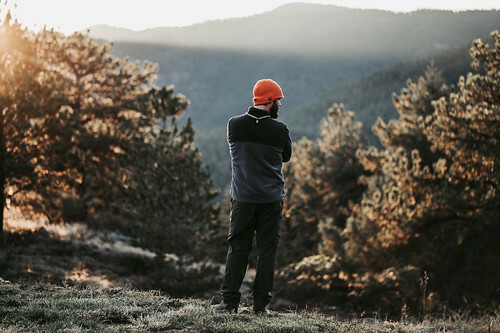 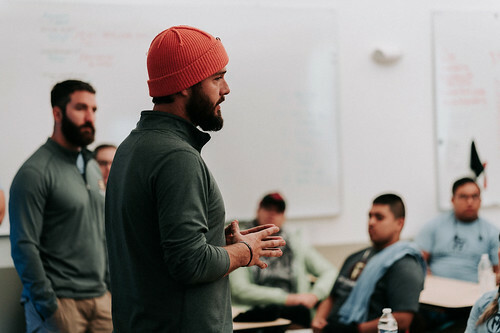 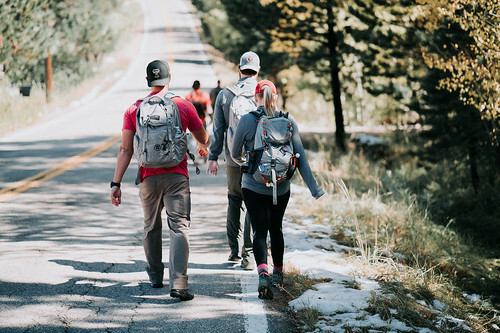 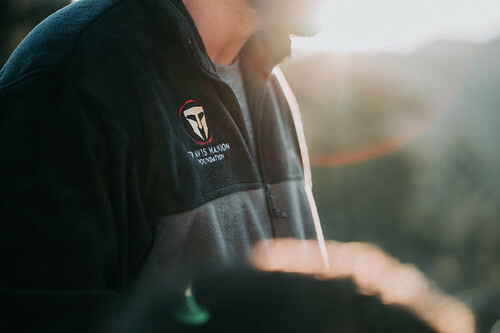 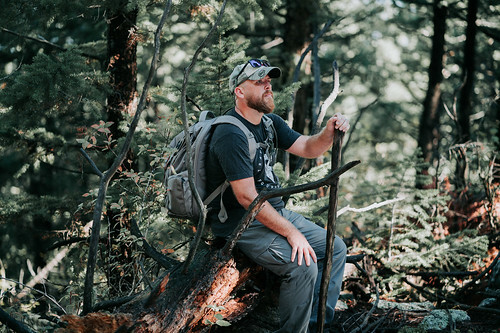 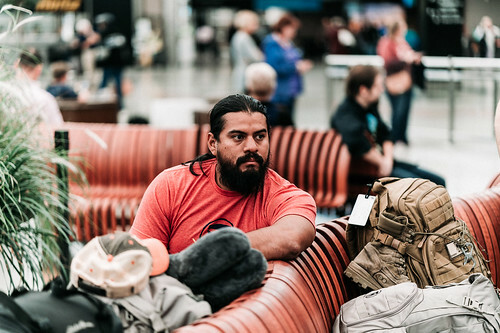 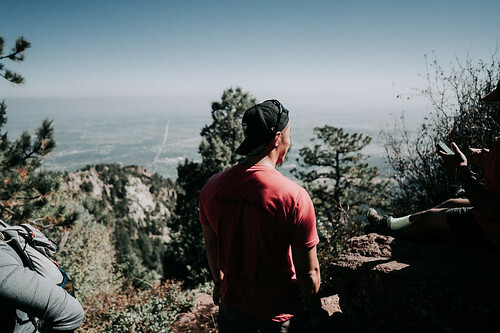 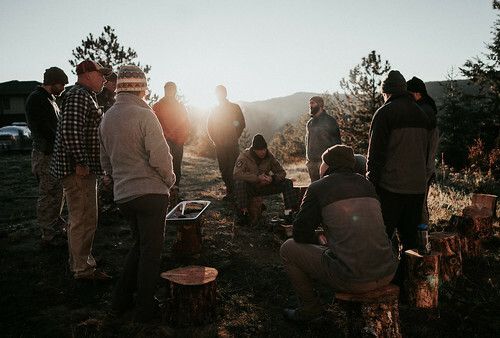 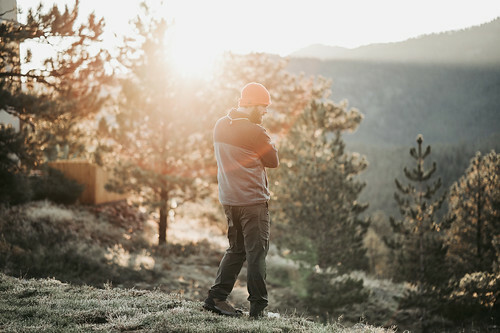 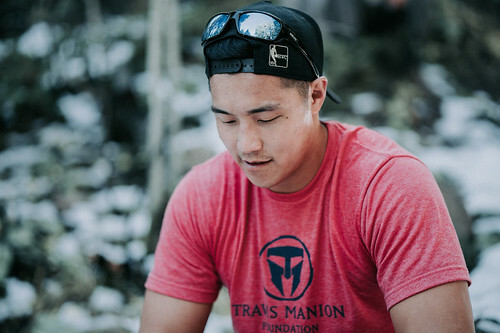 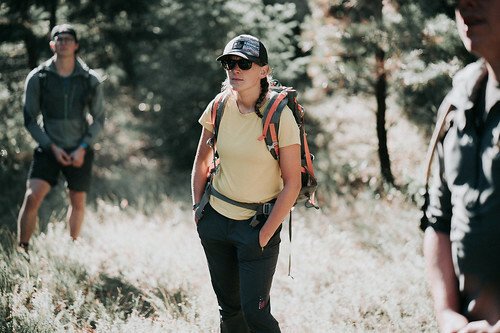 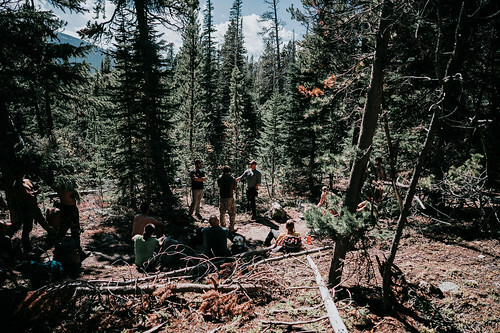 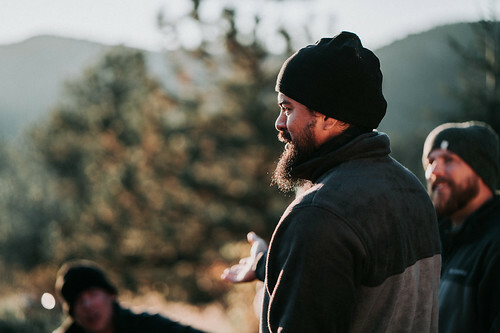 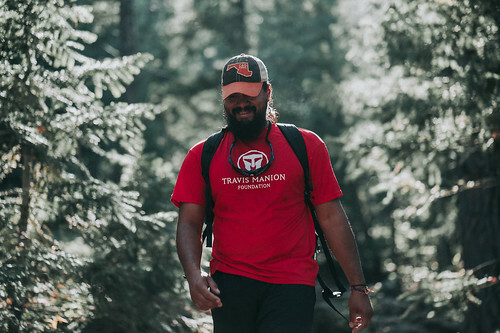 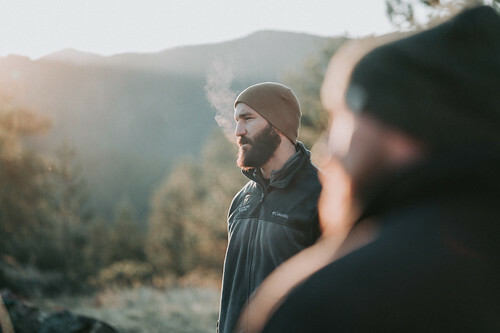 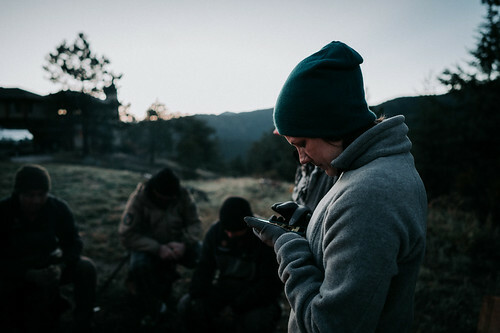 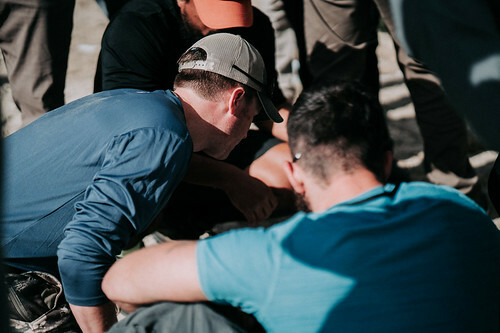 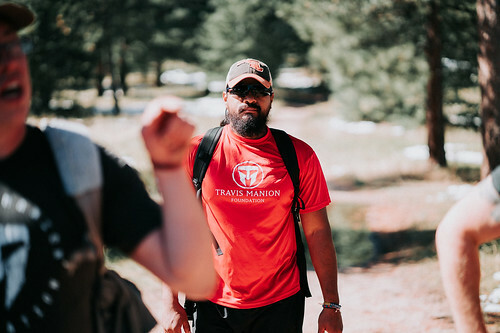 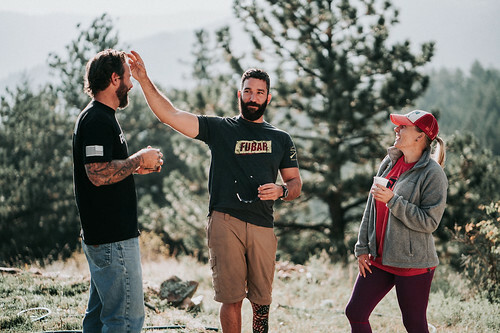 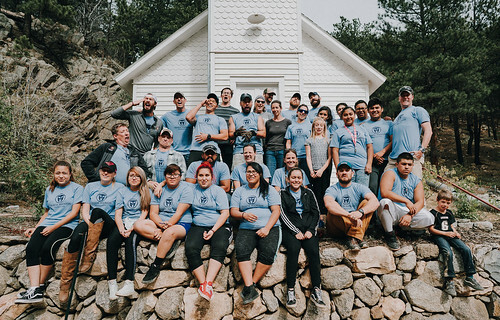 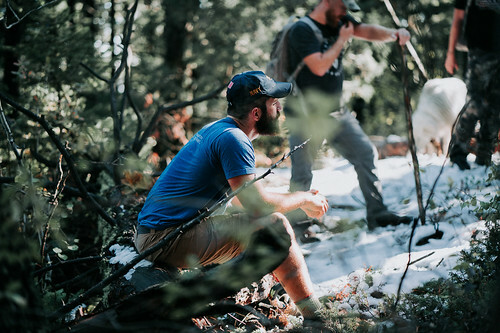 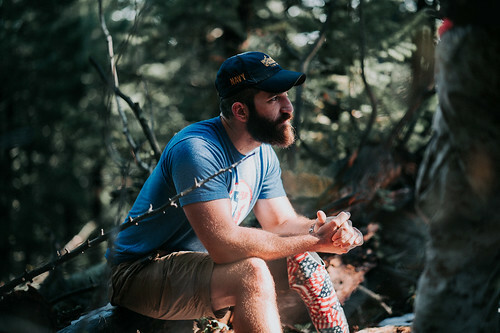 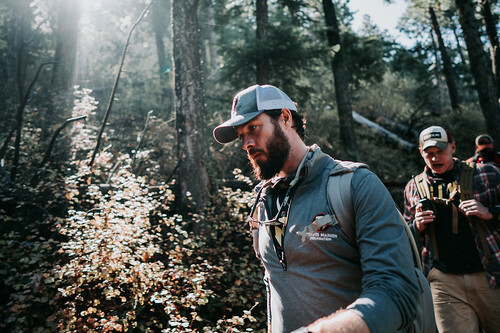 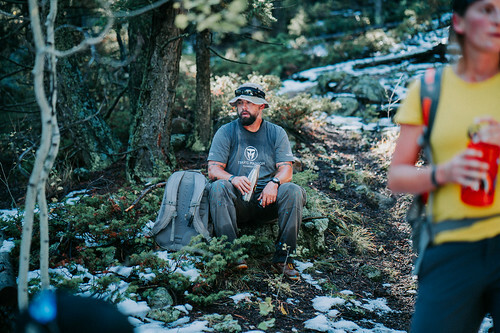 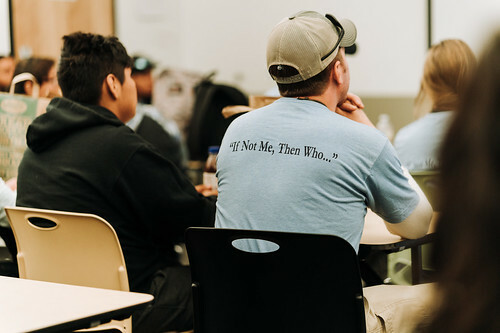 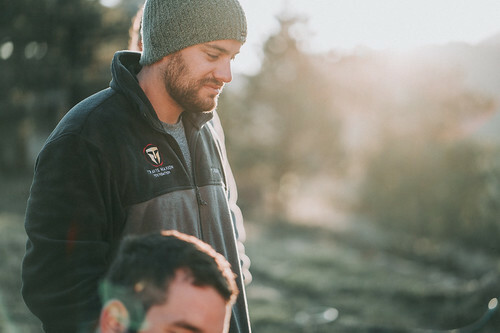 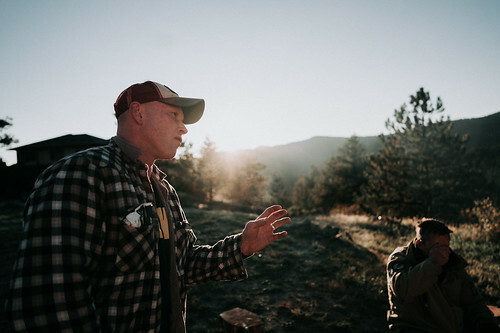 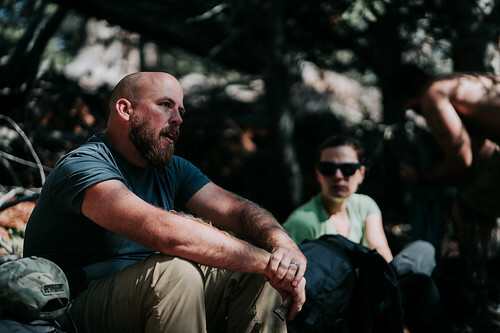 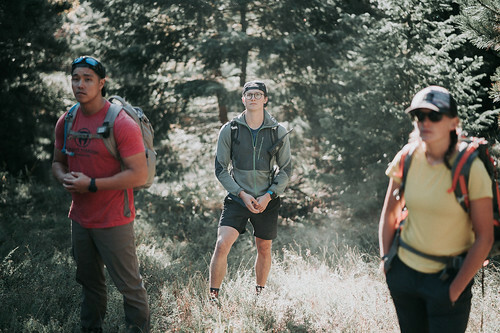 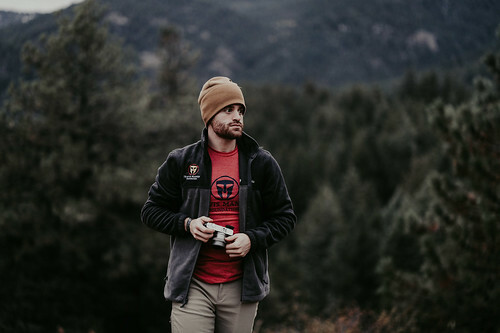 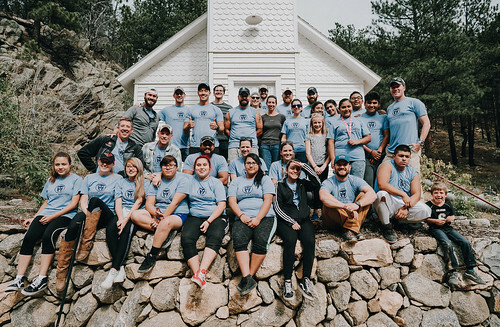 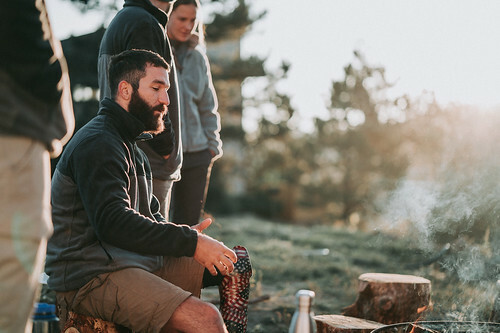 This past October Travis Manion Foundation held our first Leadership Expedition in Boulder, CO. 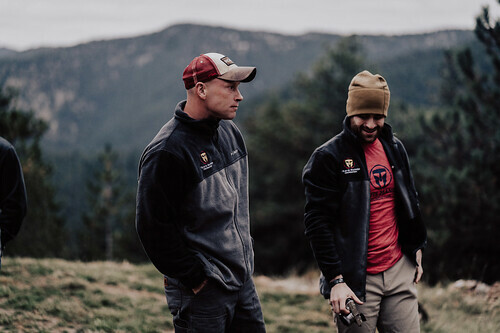 In partnership with Crooked Butterfly Ranch, TMF lead 11 veterans out into the back country for a week long leadership experience designed to enhance the overall well-being of attendees through connection with nature, a physical challenge, camaraderie with fellow veterans, and service to the greater Denver community. 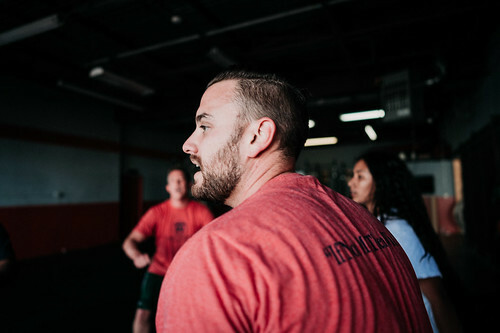 The trip began with a workout held at Crossfit Stapleton. 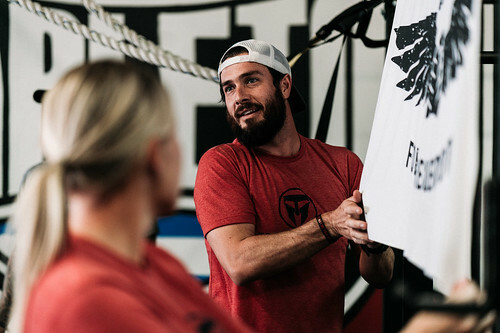 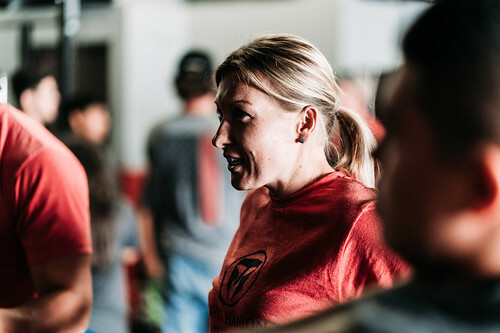 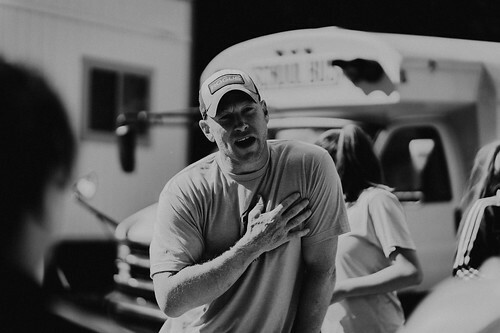 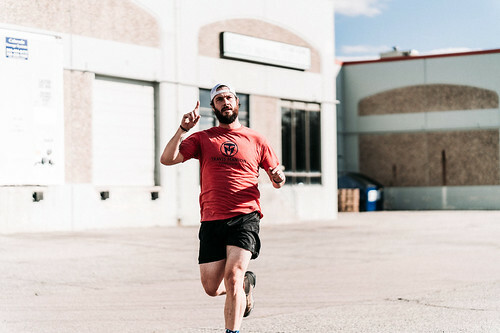 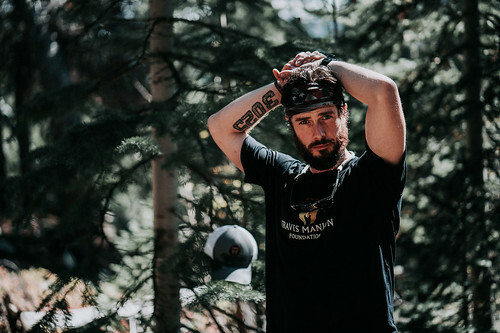 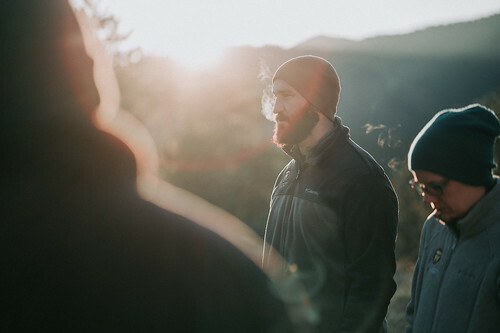 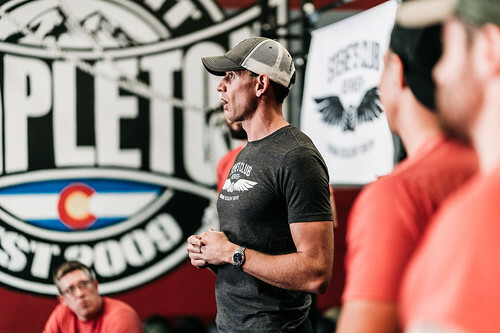 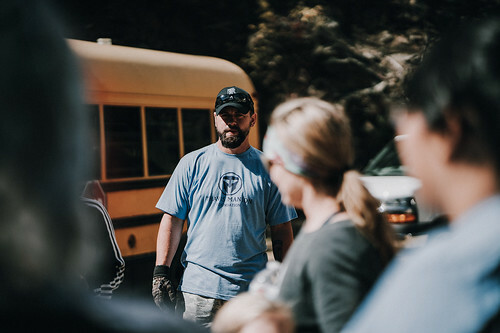 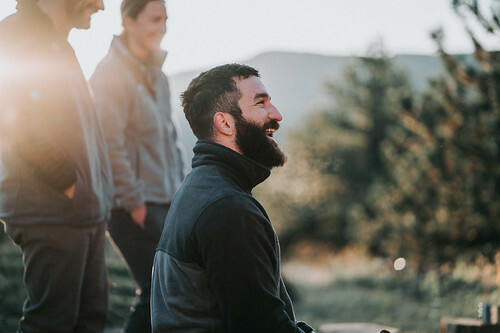 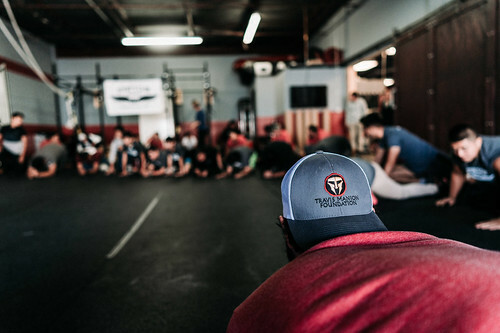 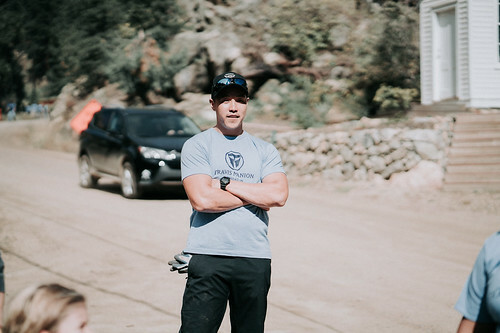 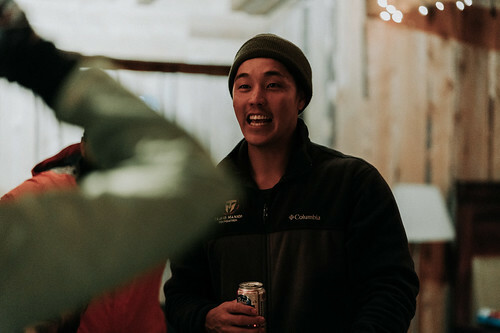 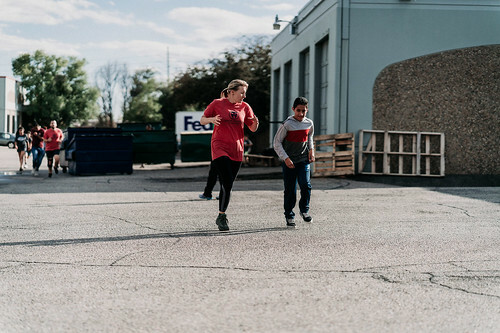 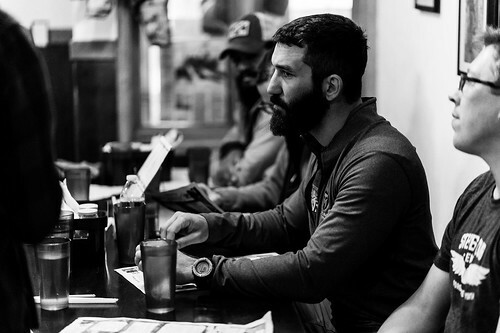 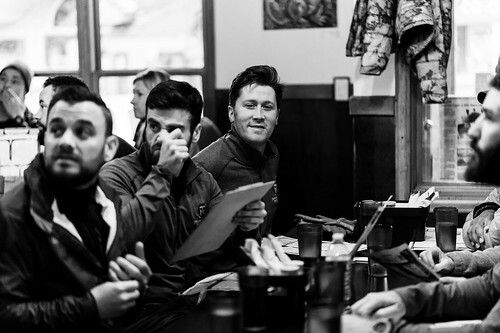 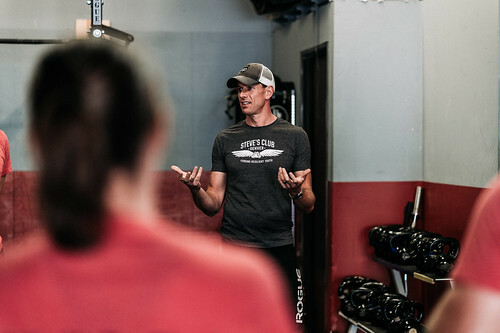 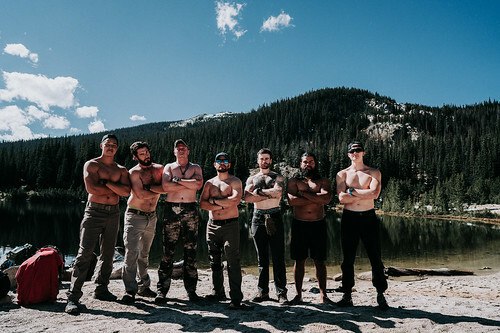 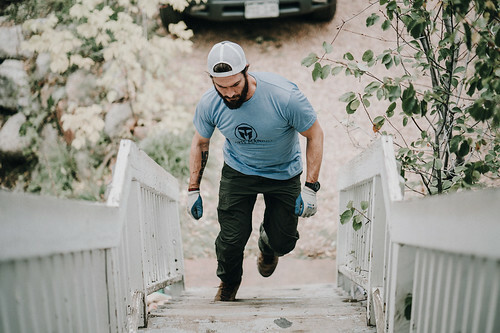 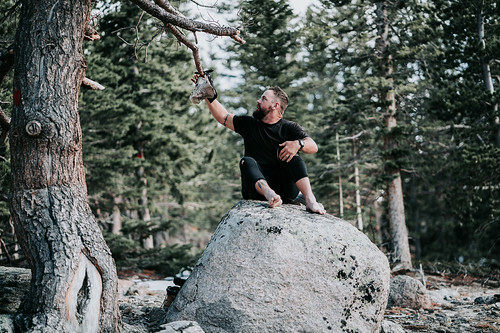 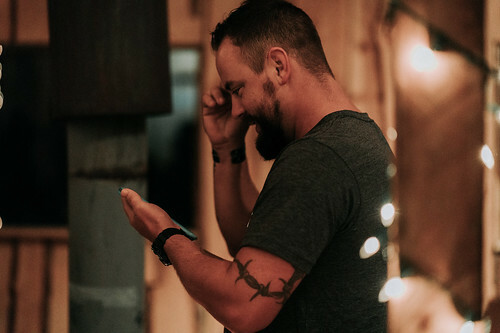 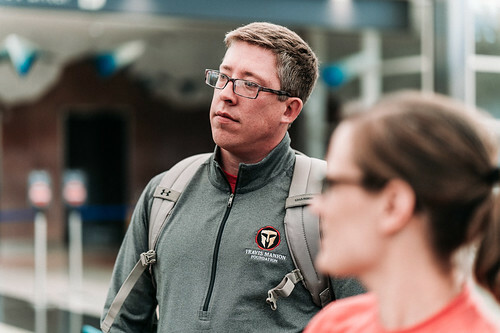 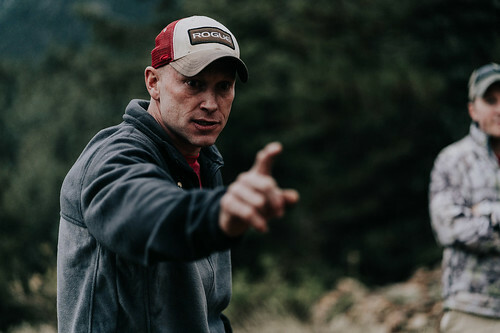 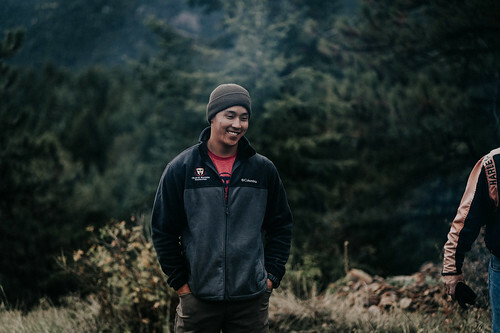 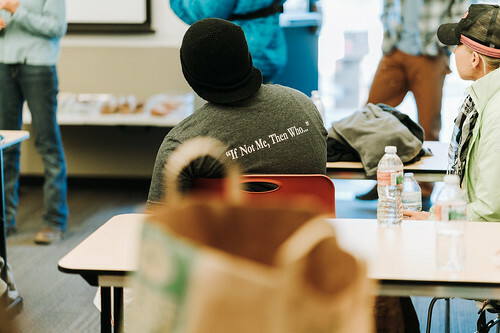 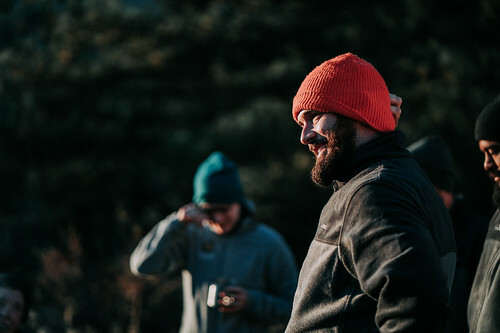 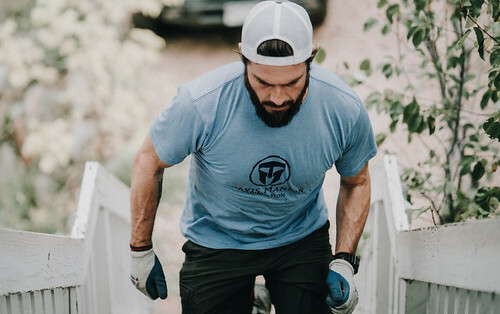 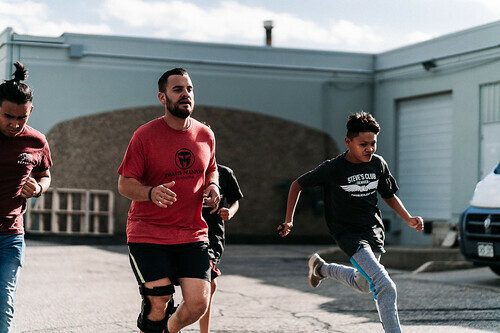 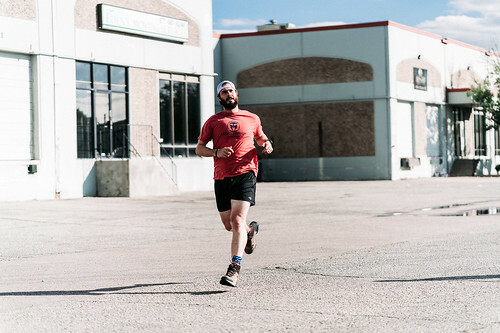 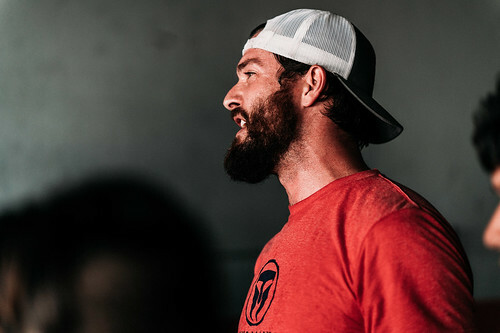 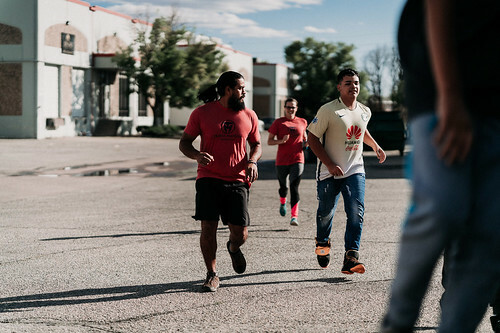 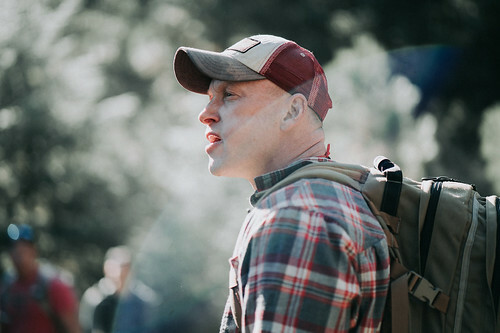 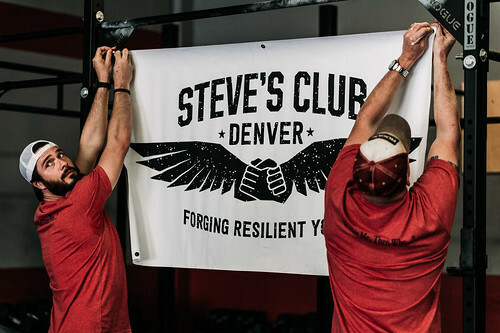 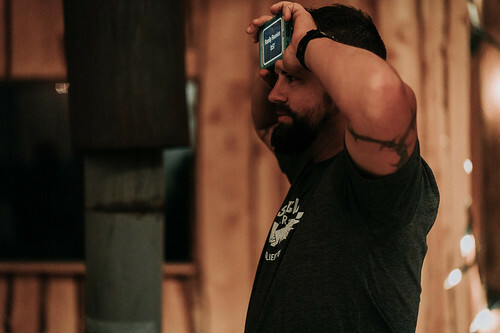 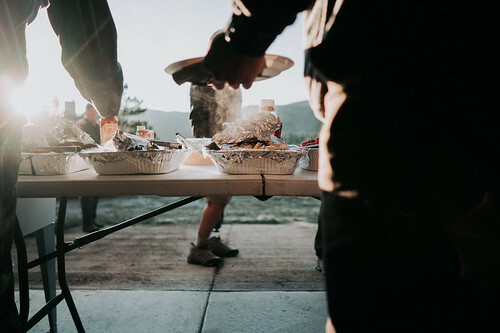 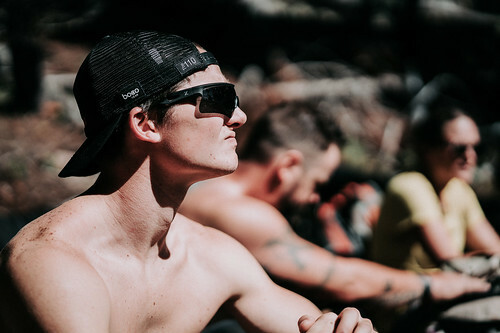 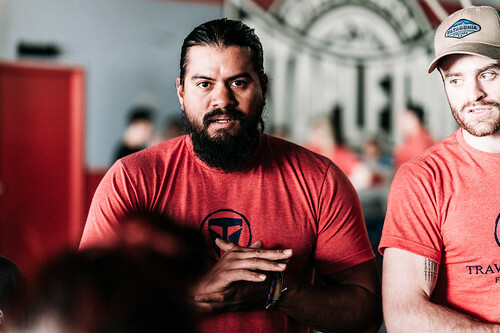 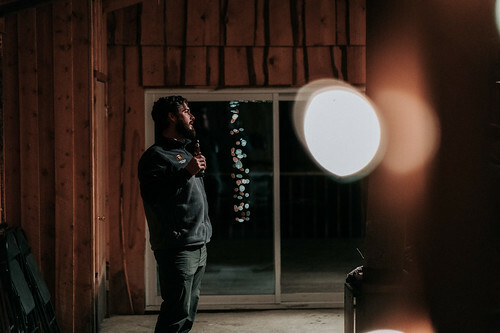 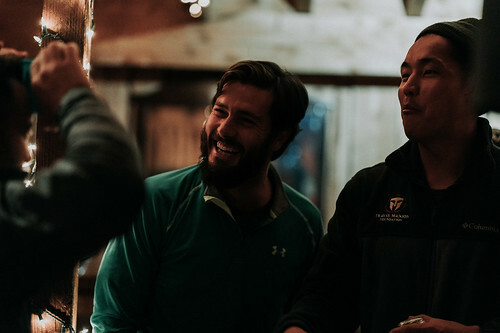 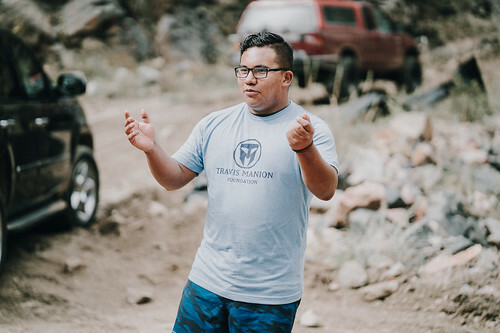 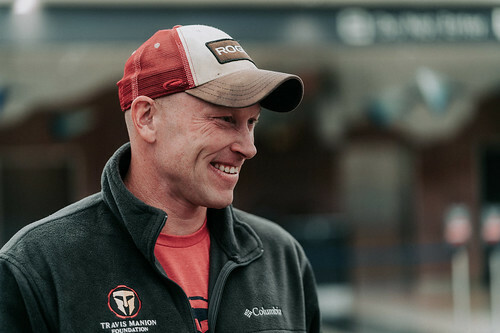 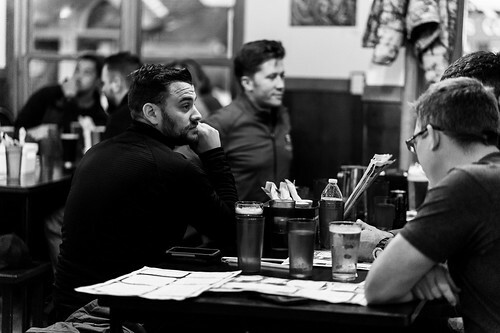 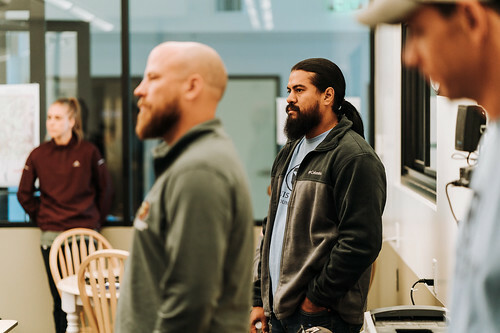 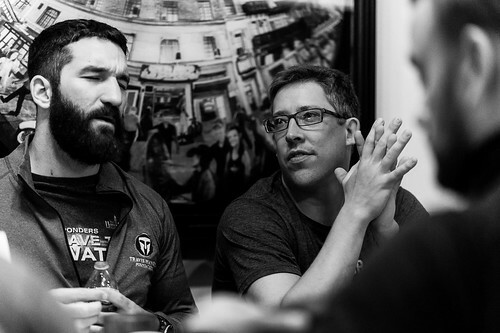 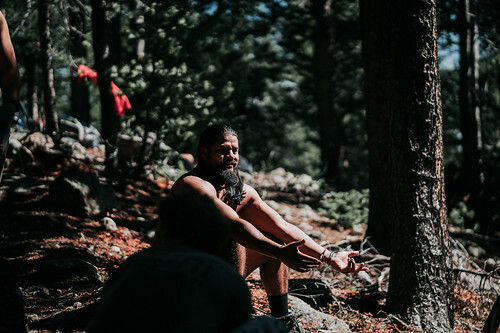 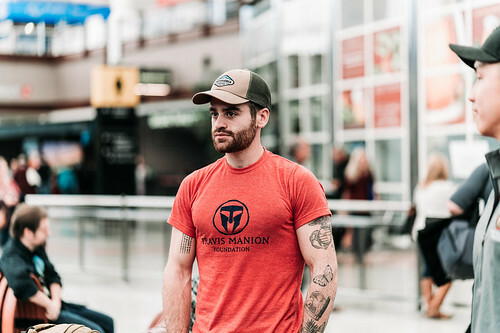 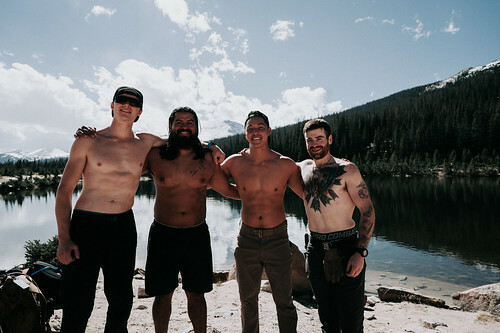 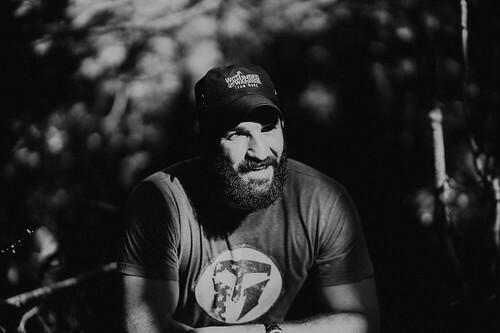 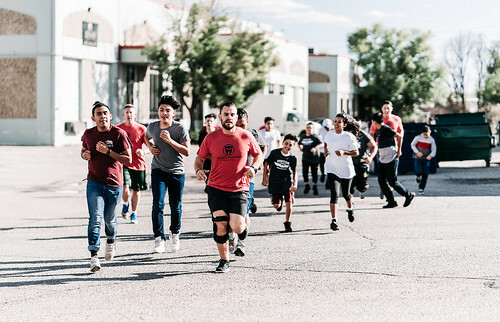 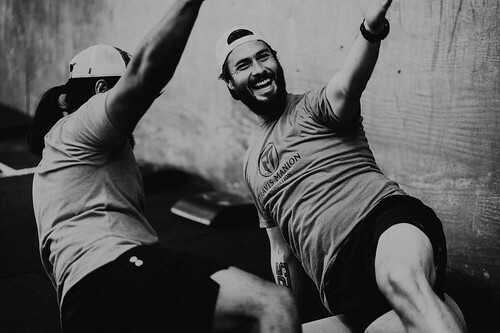 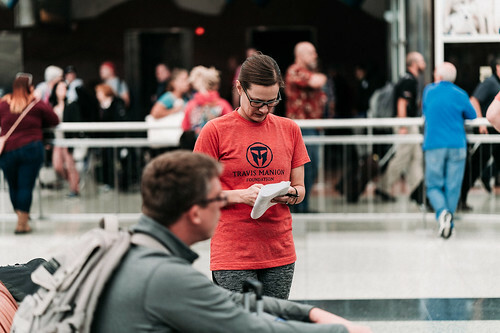 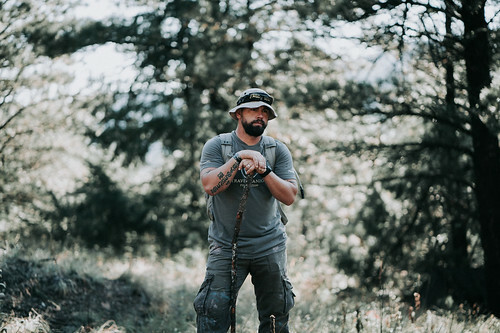 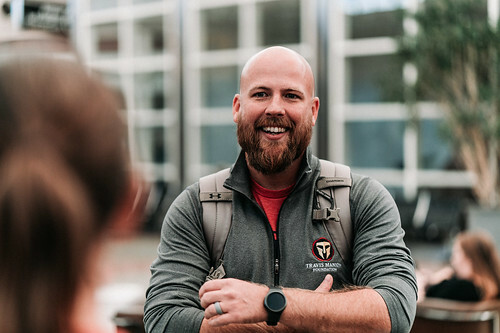 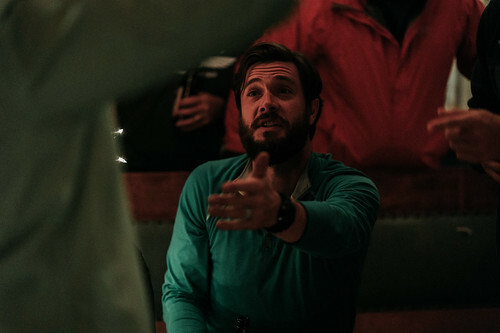 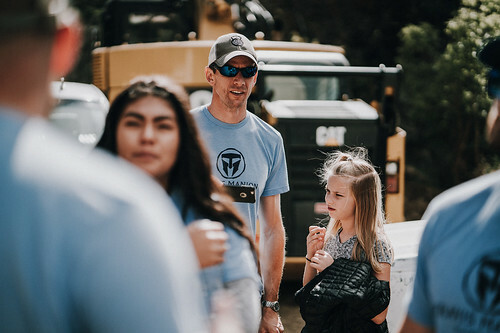 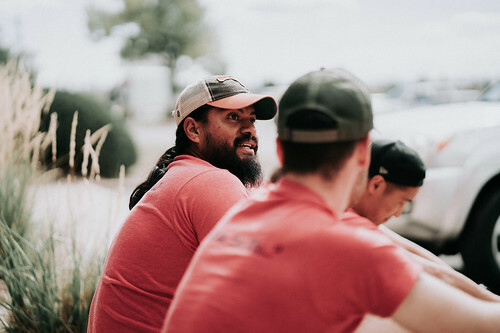 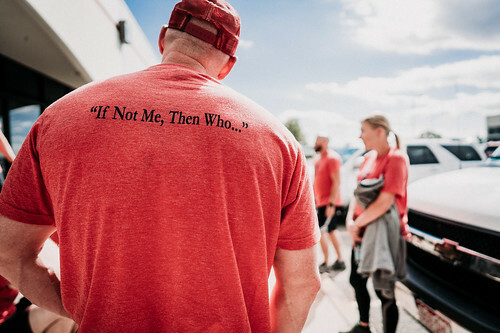 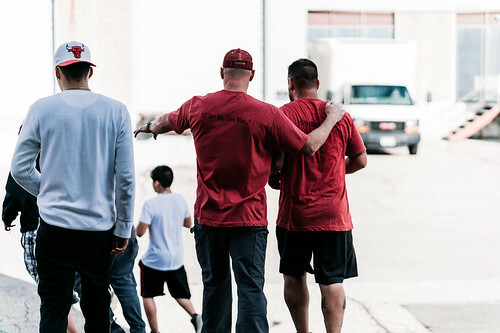 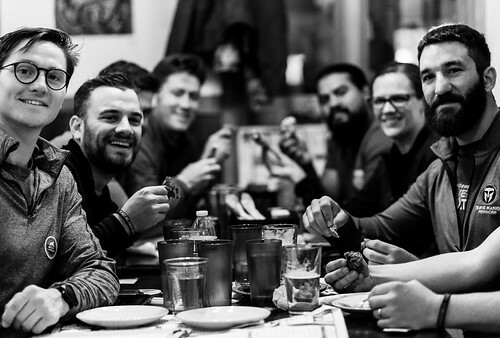 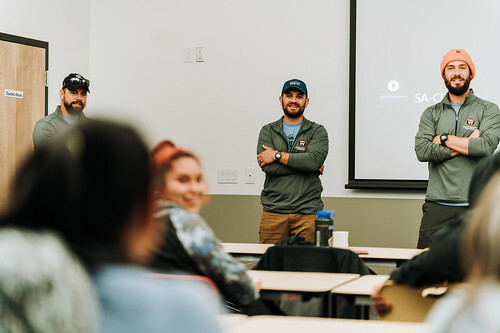 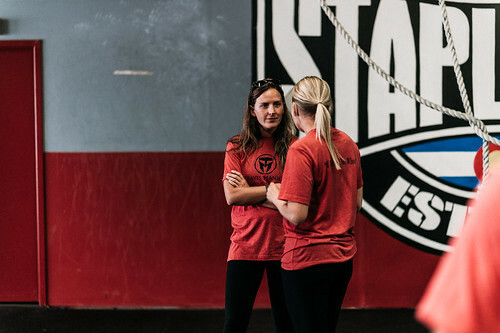 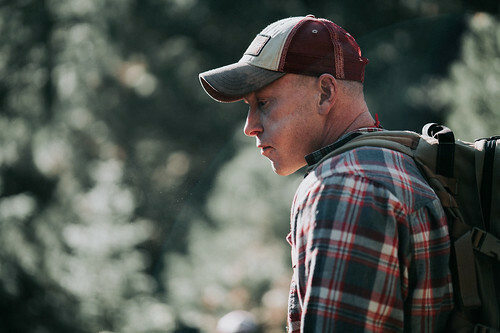 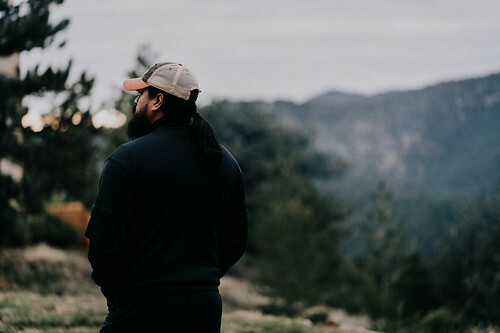 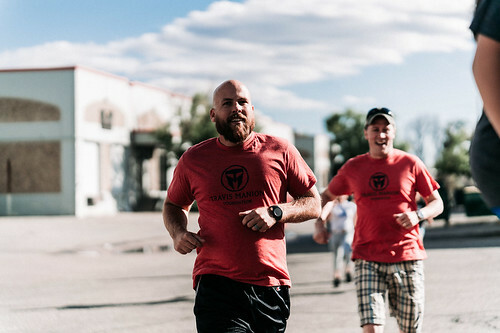 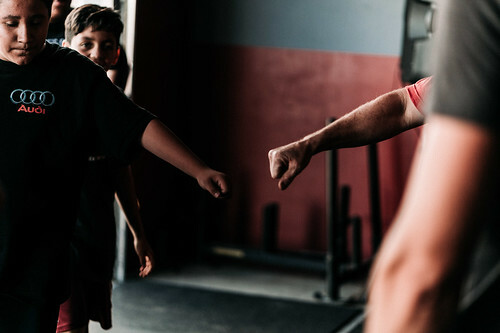 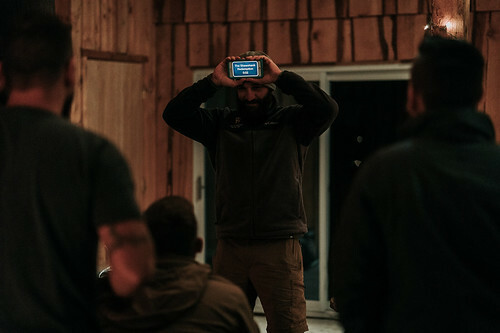 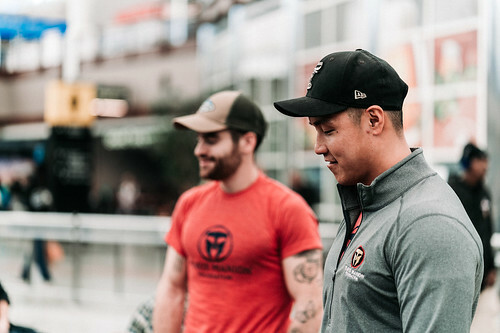 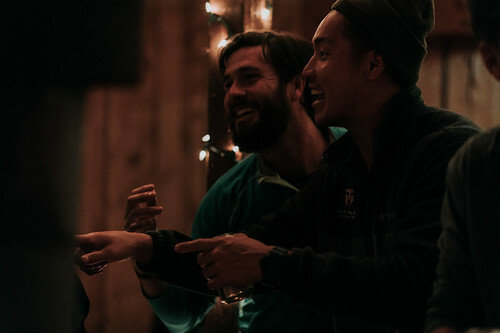 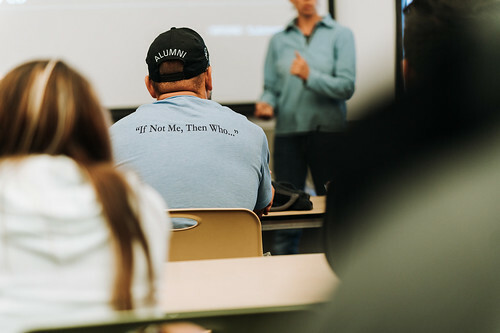 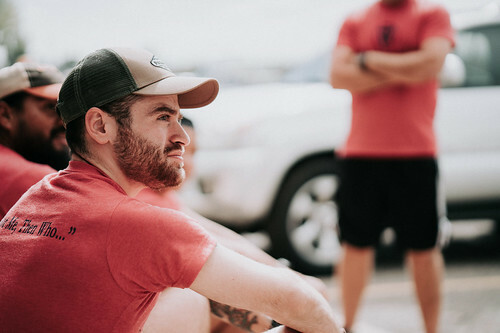 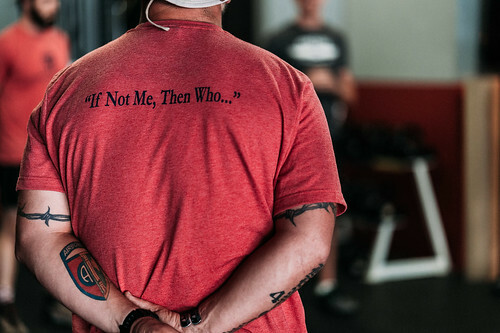 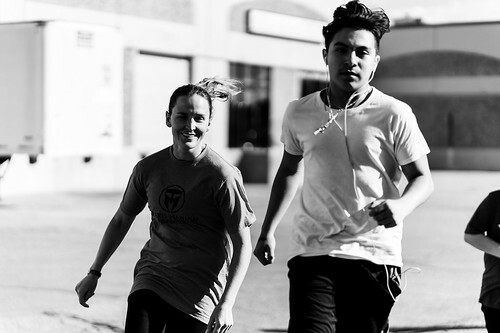 Our Spartan leaders connected with Steve’s Club, a national network of programs through which at-risk or underserved youth of any socioeconomic background can join in the CrossFit Community at a reduced, low or no cost structure. 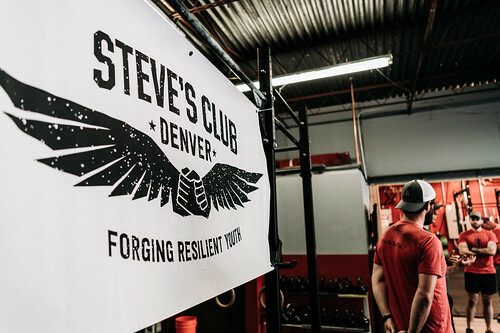 We were joined by 34 youth from Steve’s Club Denver to take part in a variation of the extremely challenging MANION WOD. 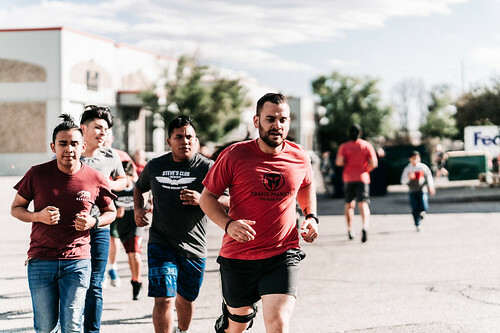 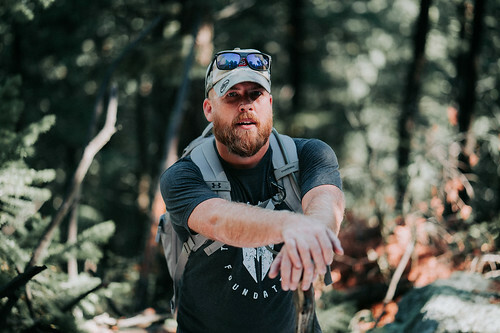 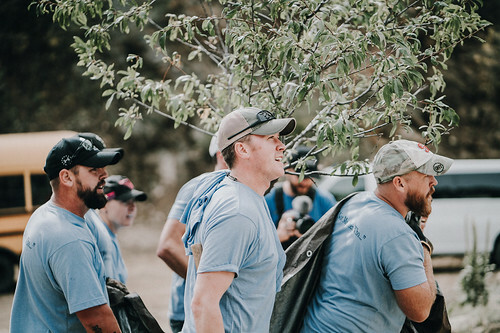 Veterans were paired with youth teams in a collective effort to complete the challenging WOD while also stressing the importance of character strengths such as Leadership, Integrity, and Teamwork. 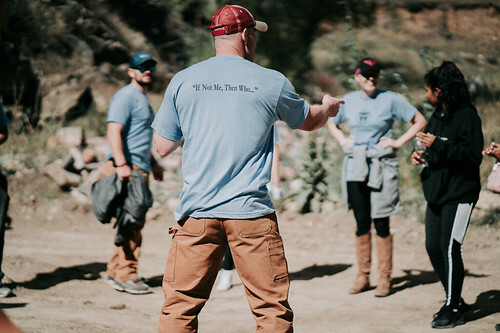 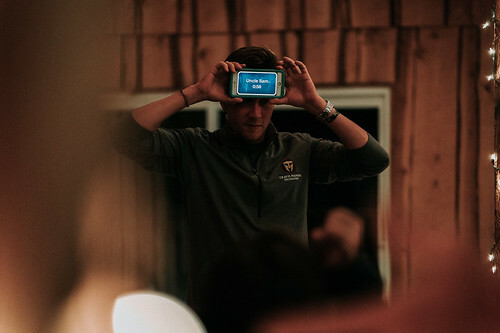 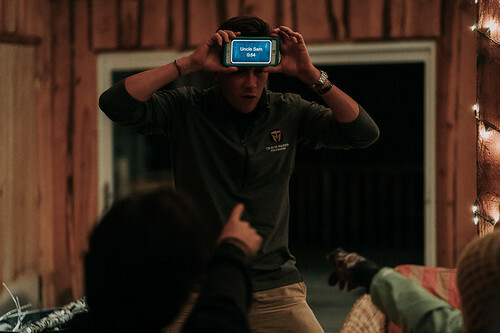 Upon completion we issued the kids a challenge to adopt the INMTW mindset and join the movement knowing later in the week we would reunite for a service project where we could pick back up on the conversation. 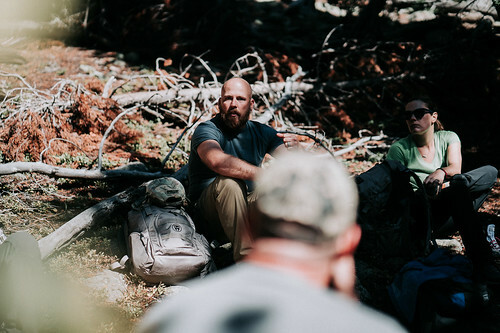 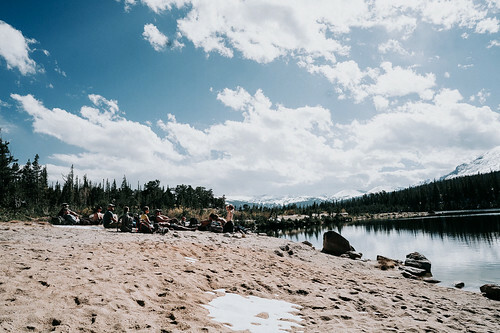 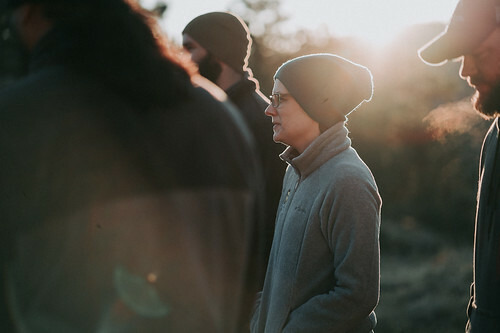 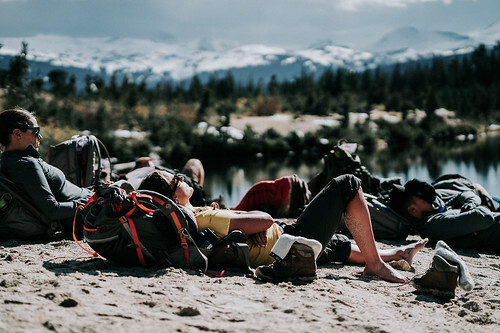 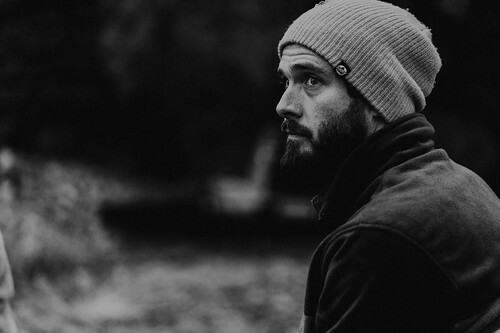 Next, our group moved to basecamp at Crooked Butterfly Ranch for the bulk of our remaining time. 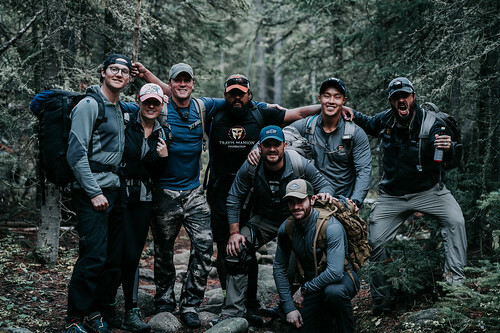 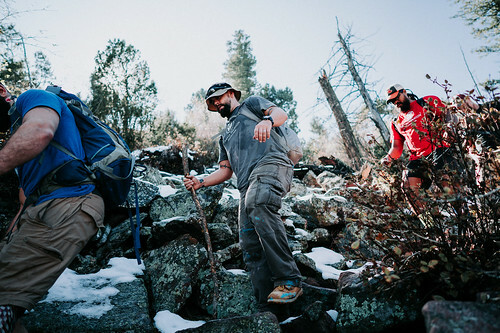 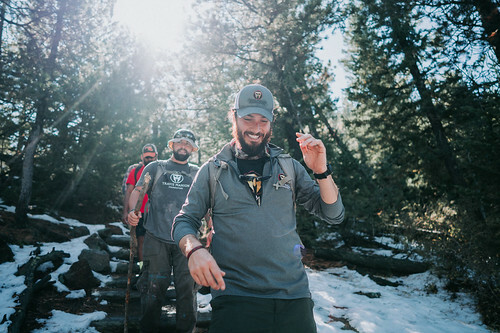 Over the next three days we covered nearly 30 miles of beautiful backcountry trail, enjoyed elevation gains from 8,000 ft. to 10,250 ft., discussed transition, character strengths, and most importantly we had fun, we learned, and we grew together as a unit. 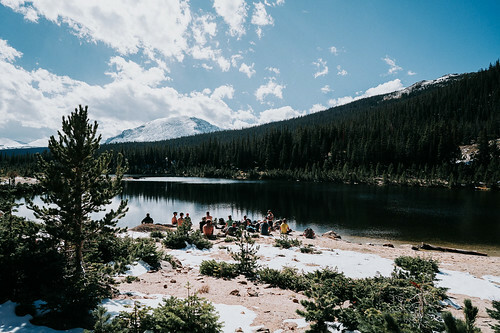 We were blessed with incredible weather and scenery no post card could ever fully capture. 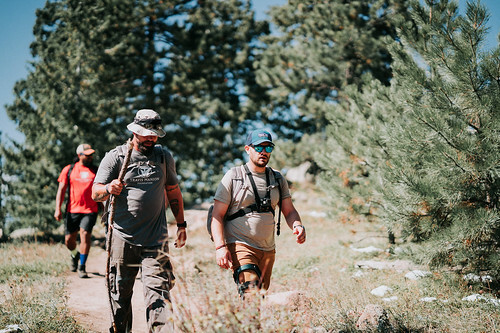 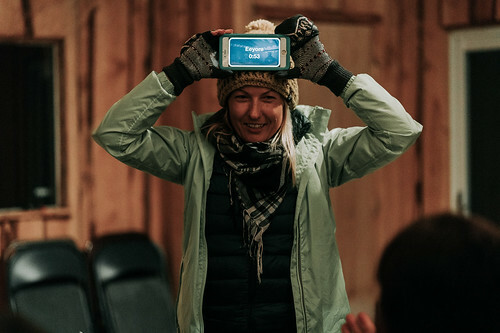 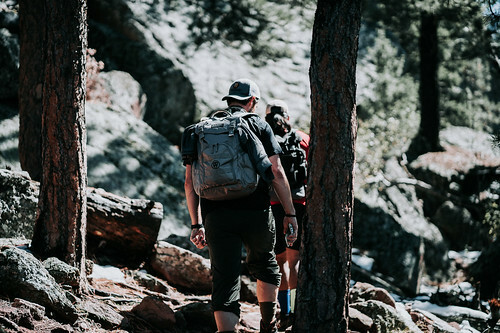 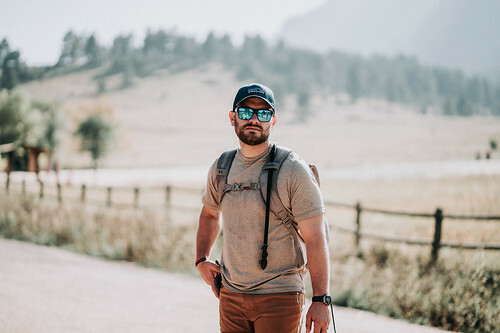 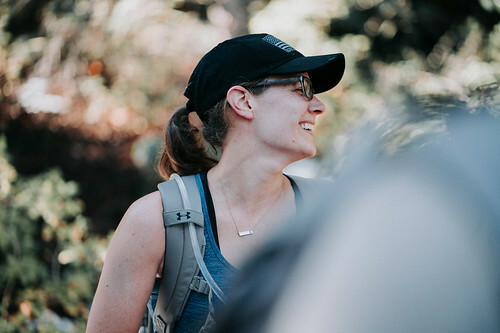 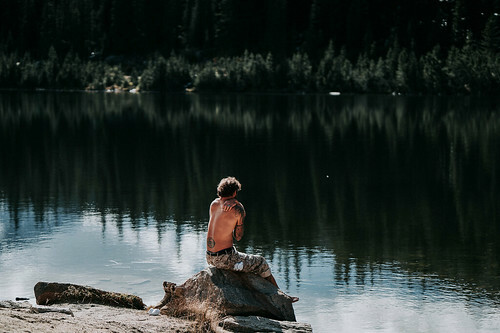 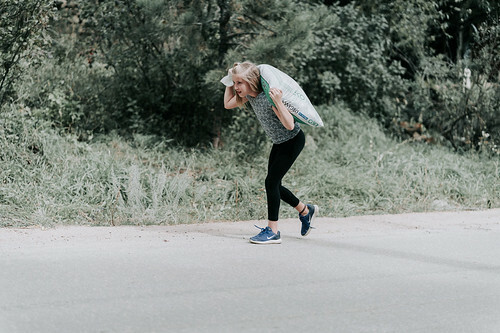 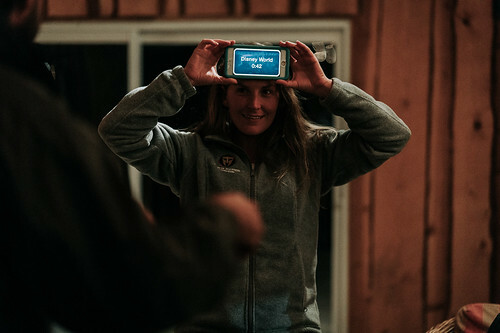 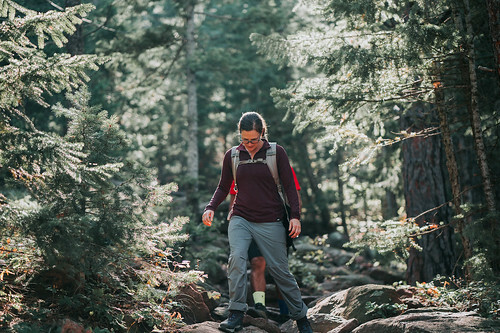 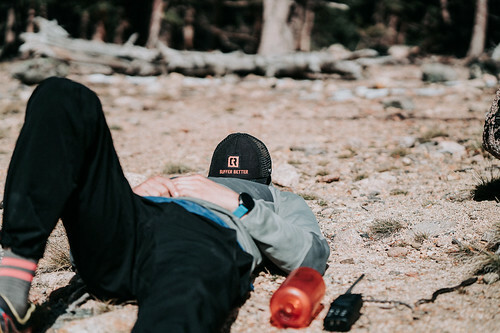 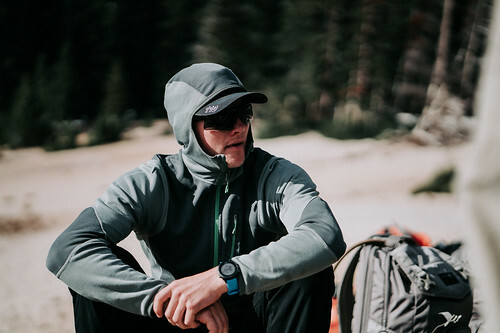 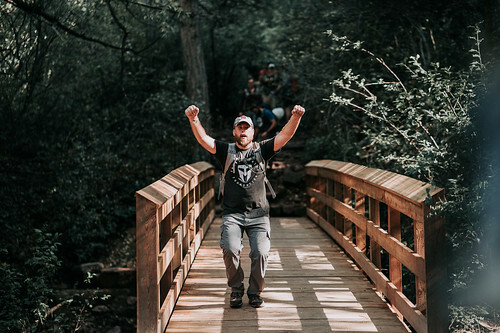 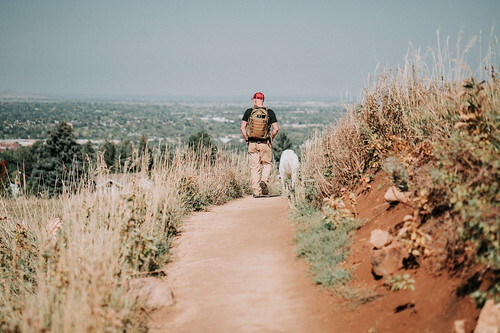 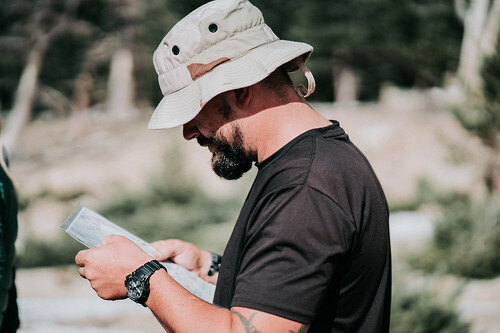 This certainly made the physical challenge more enjoyable, or in the very least, the scenery served as a distraction during the steep inclines at elevation. 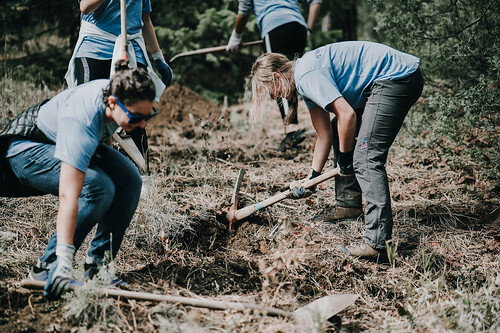 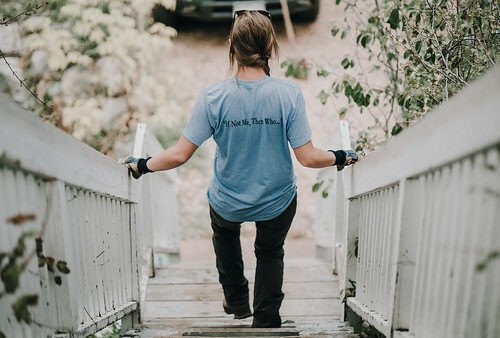 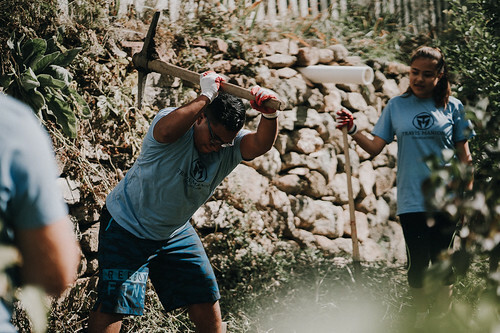 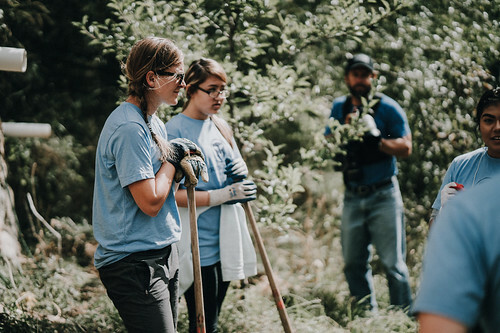 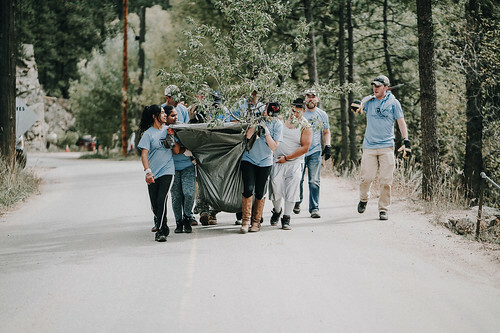 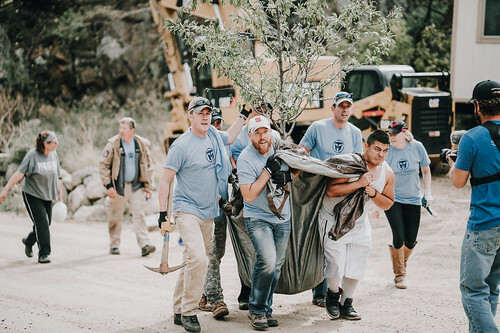 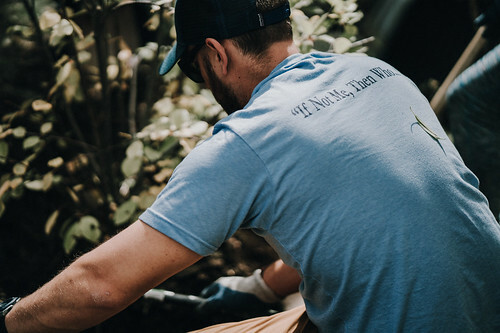 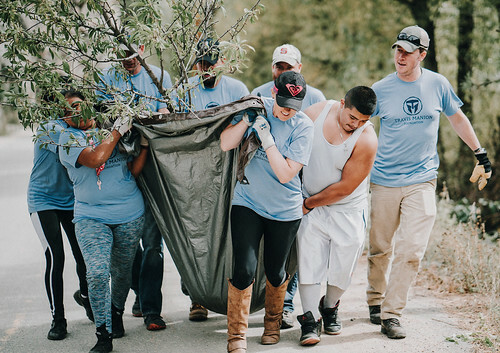 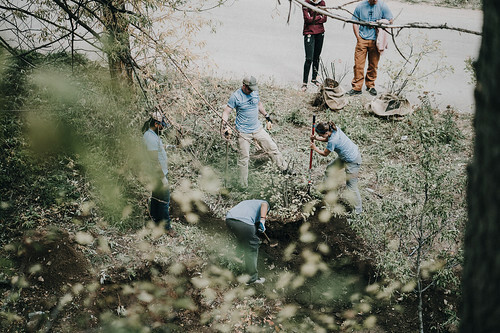 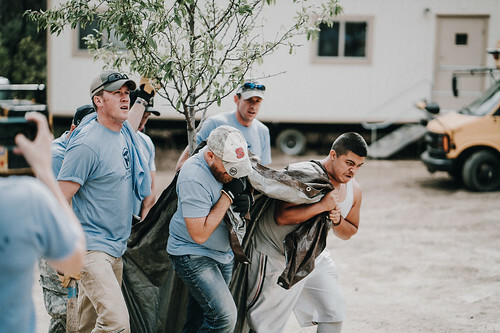 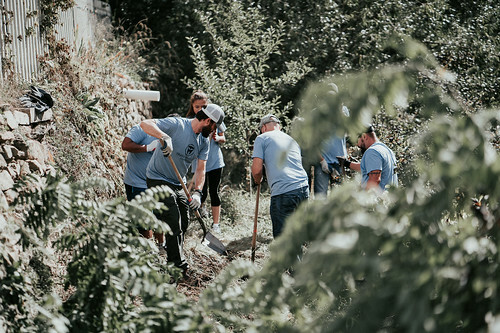 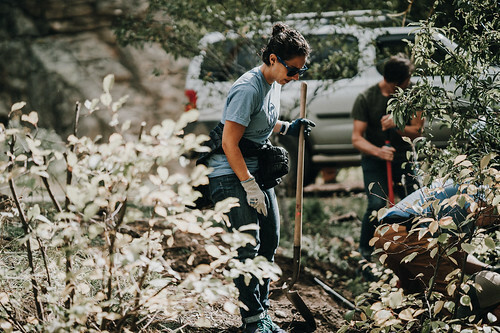 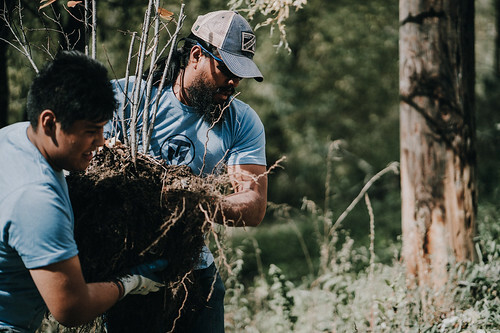 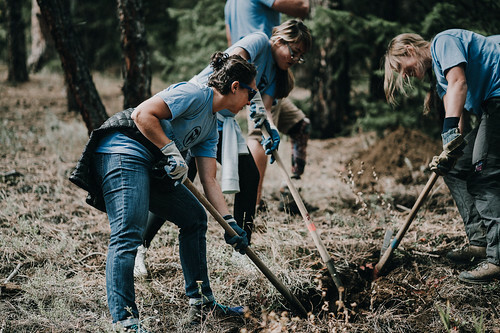 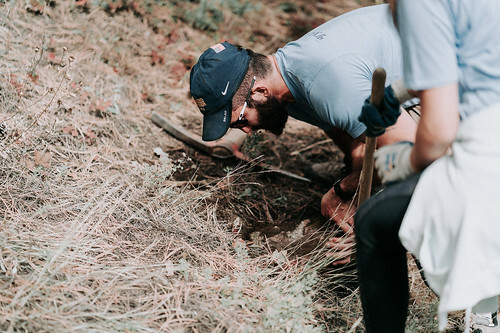 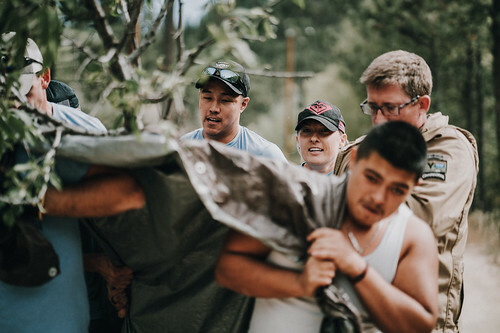 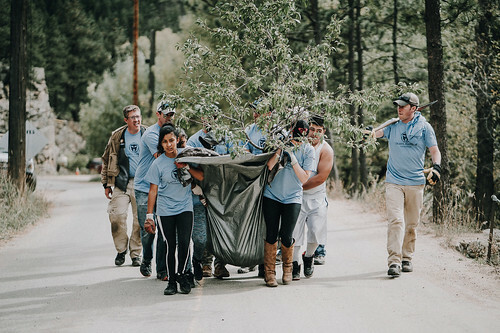 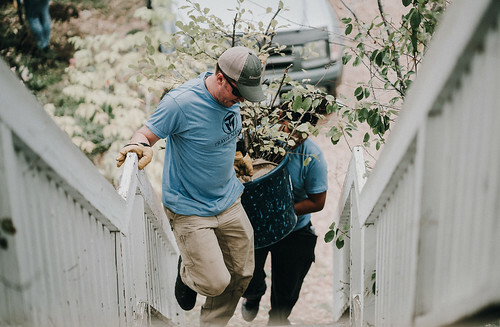 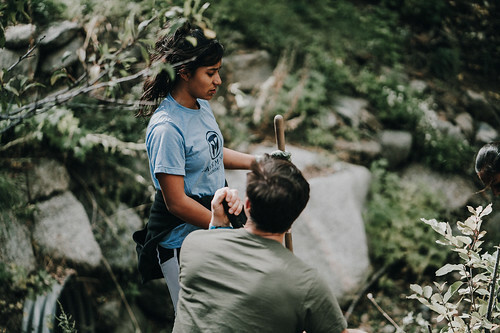 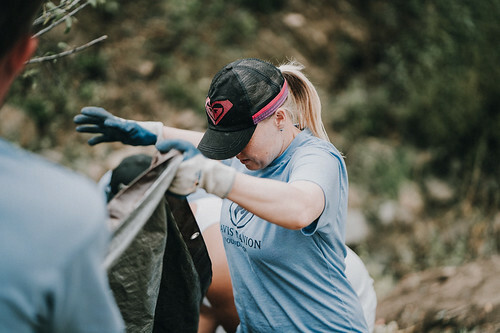 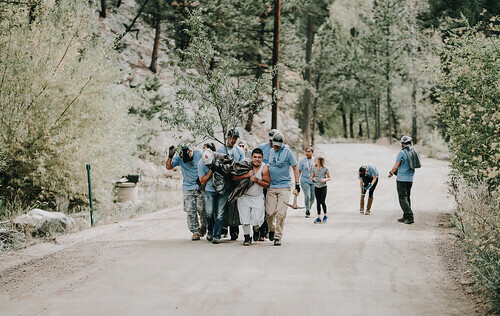 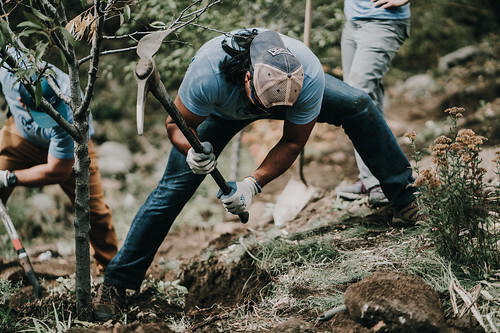 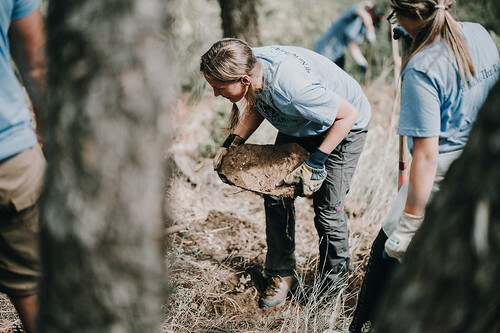 The final effort for the week brought us back together with the youth from Steve’s Club Denver for an Operation Legacy service project in an area of Boulder, CO hit hard by floods in 2013’s thousand year storm. 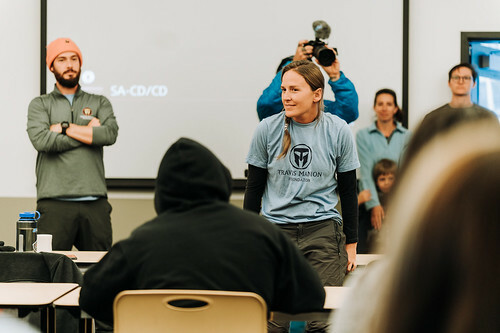 This project placed the leadership role on the youth and the supporting role on our Spartans. 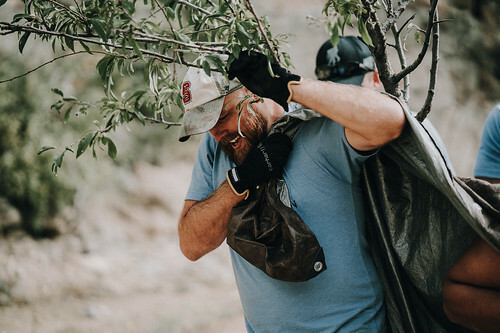 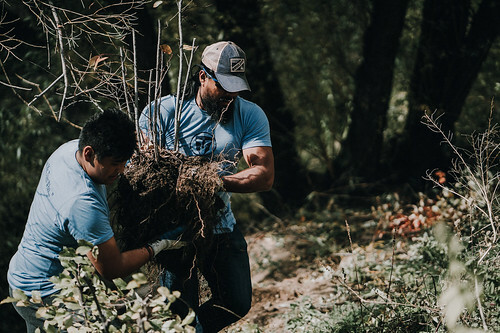 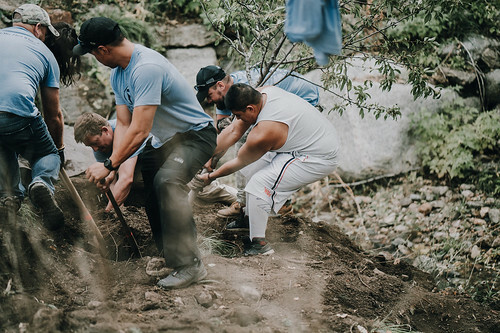 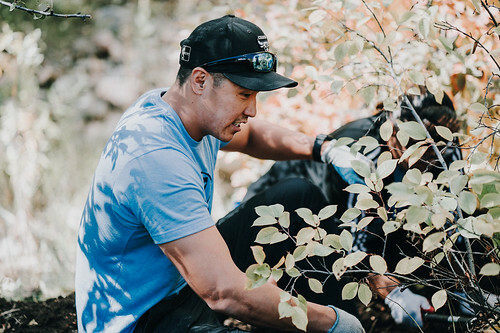 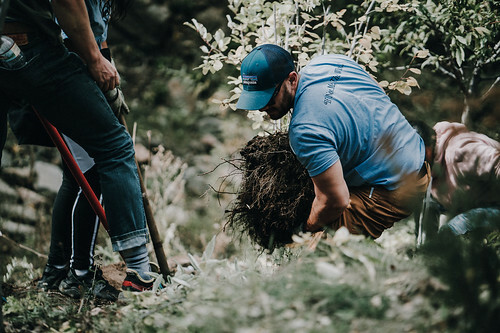 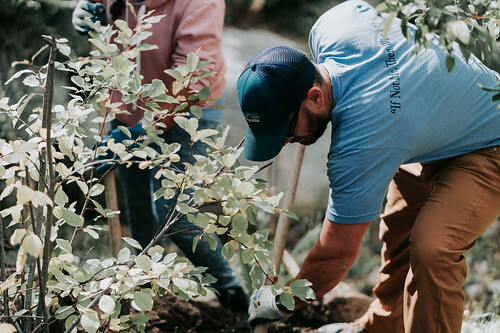 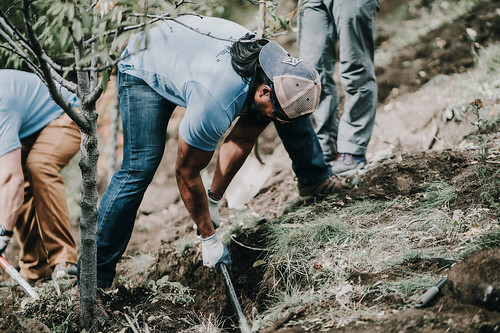 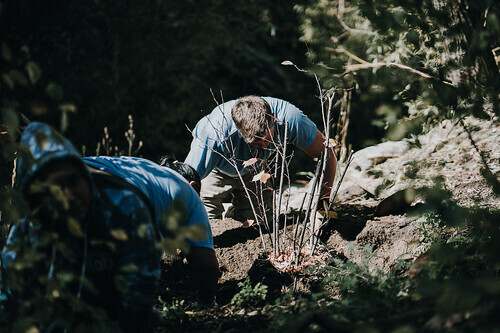 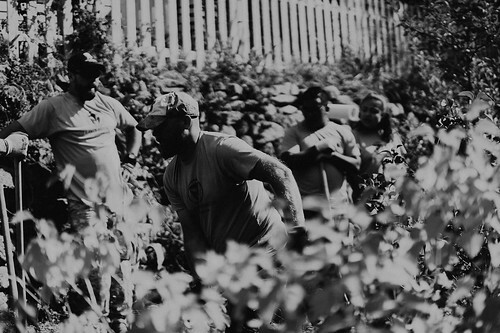 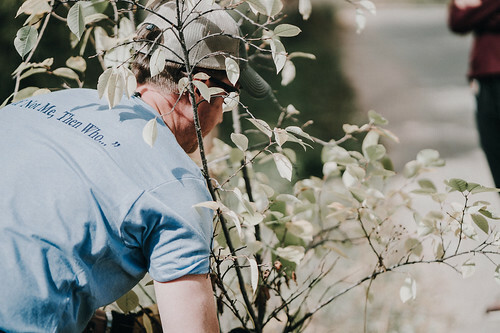 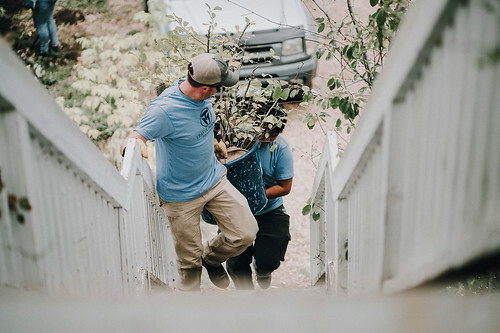 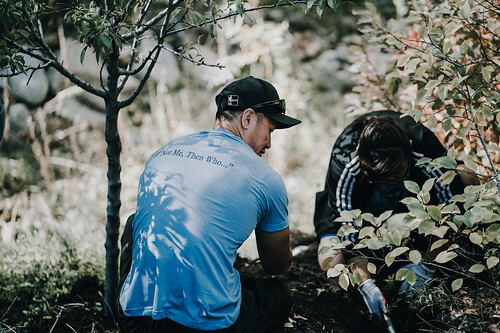 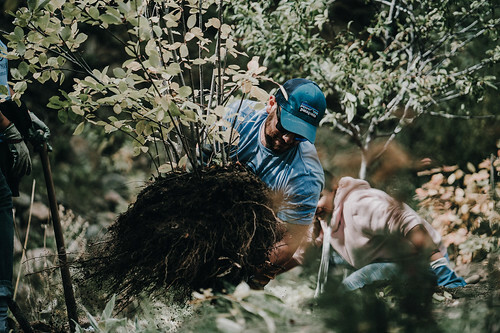 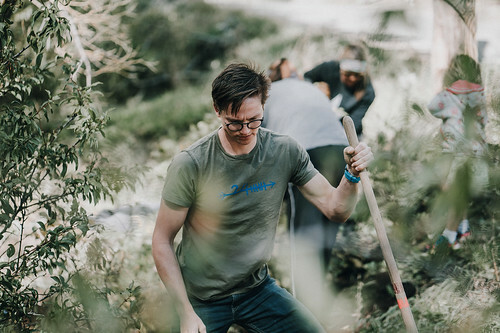 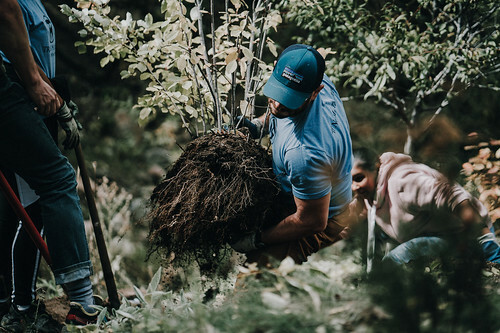 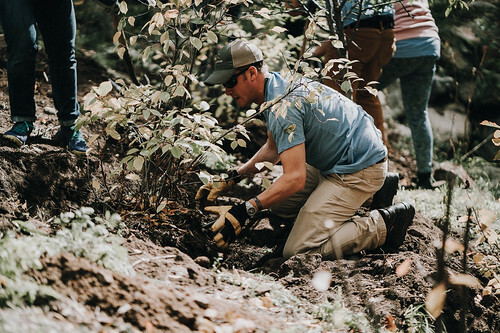 Over the course of 4 hours we were able to dig up and relocate 7 choke cherry bushes and 2 plum trees to various locations in the mountainside neighborhood. 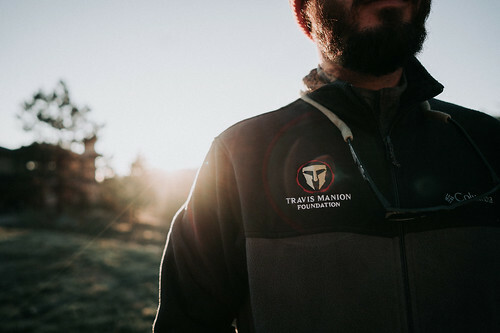 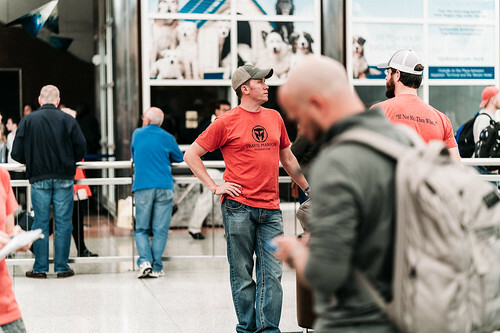 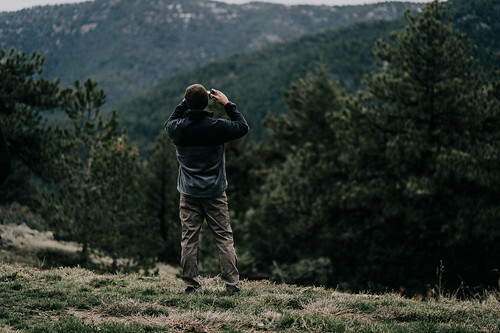 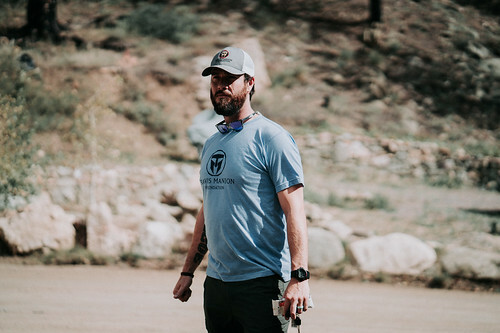 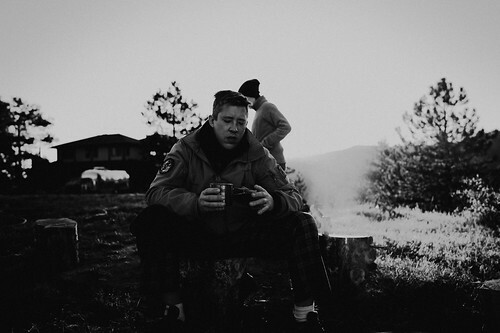 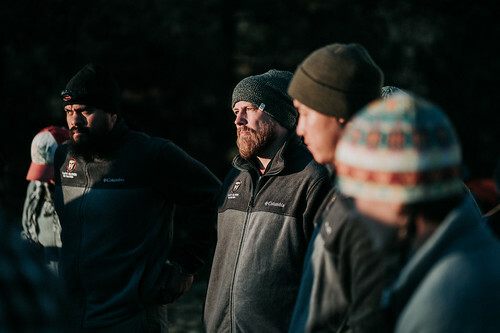 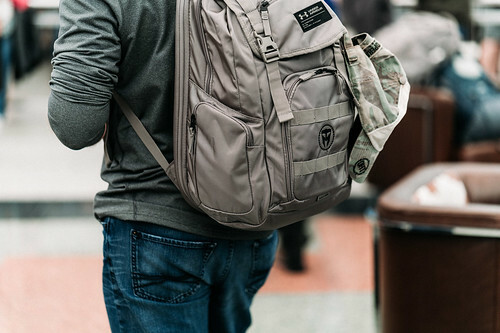 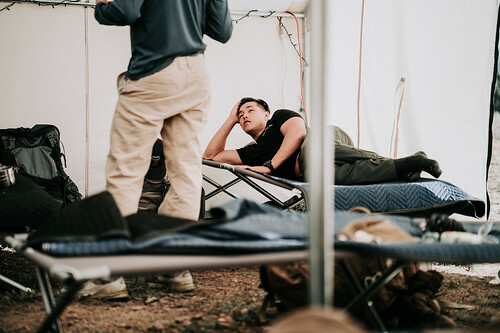 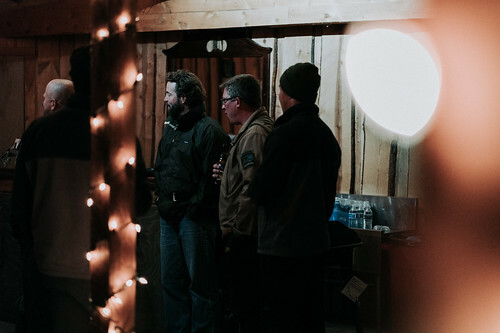 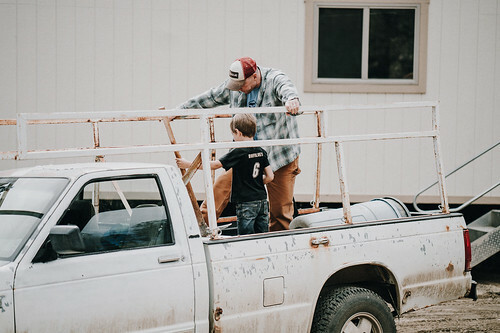 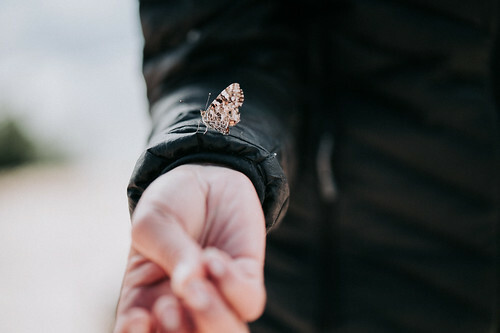 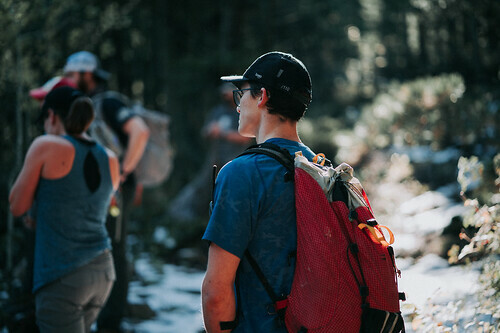 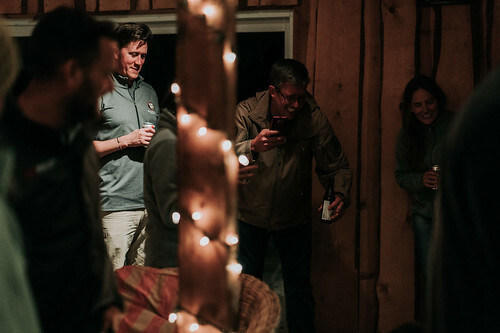 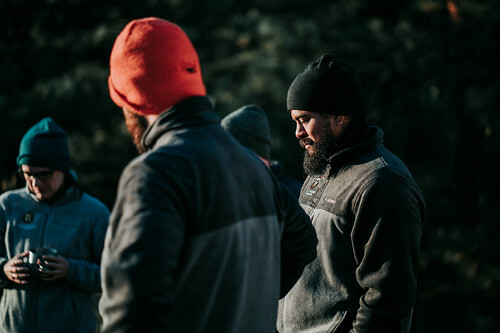 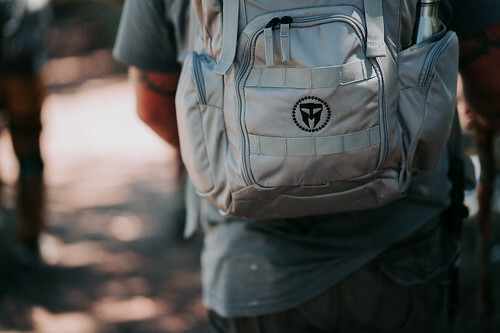 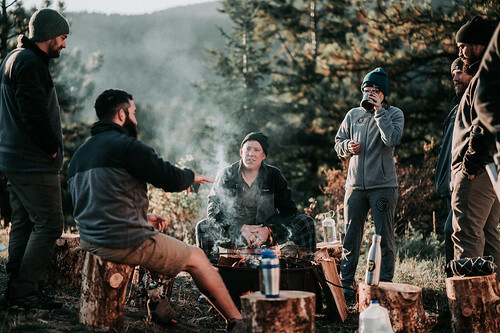 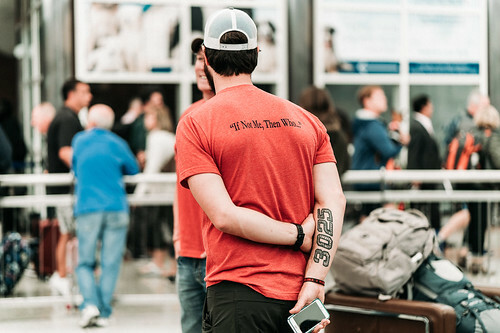 The beauty of watching a 13 year old guide multiple teams of youth and veterans to achieve our collective success was a heartwarming process to observe, and in so many ways, it highlighted our great mission at TMF!